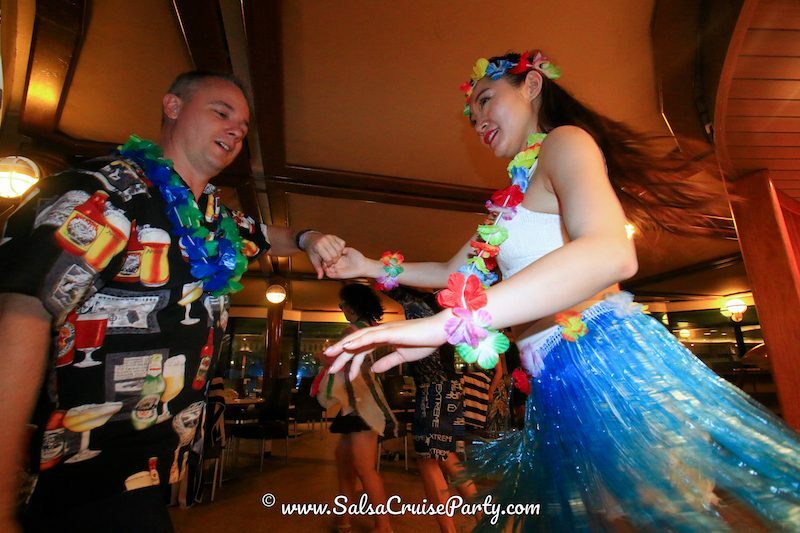 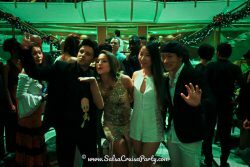 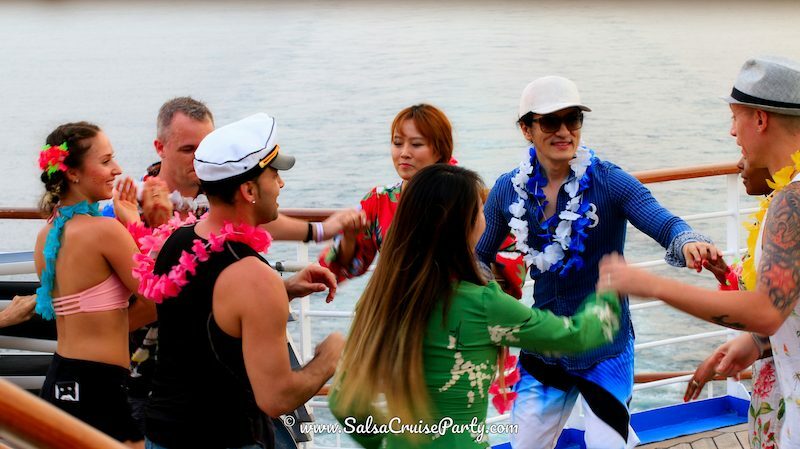 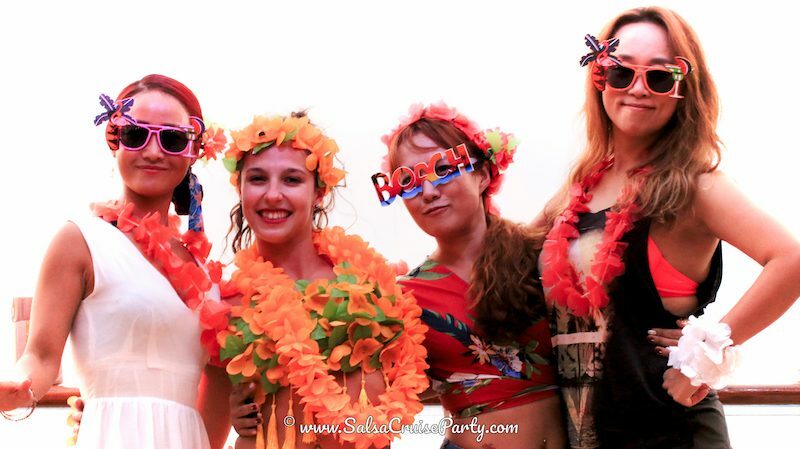 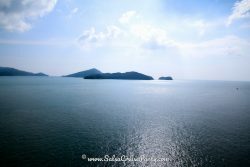 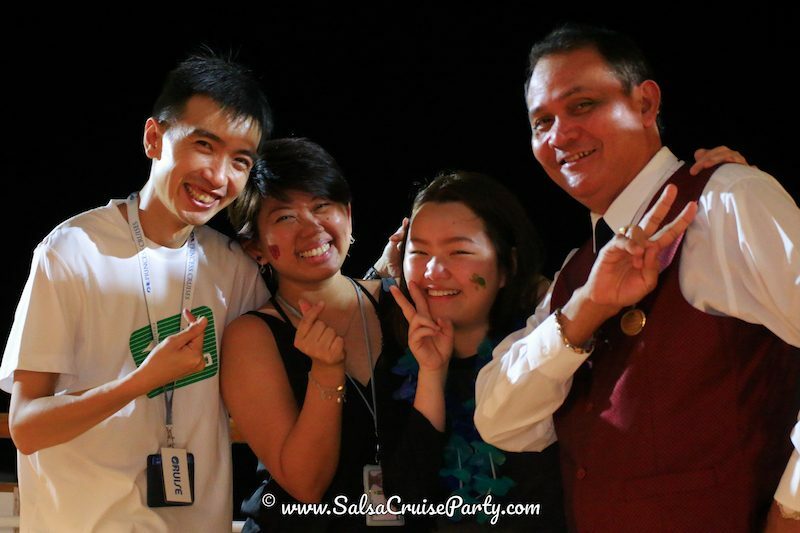 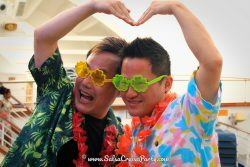 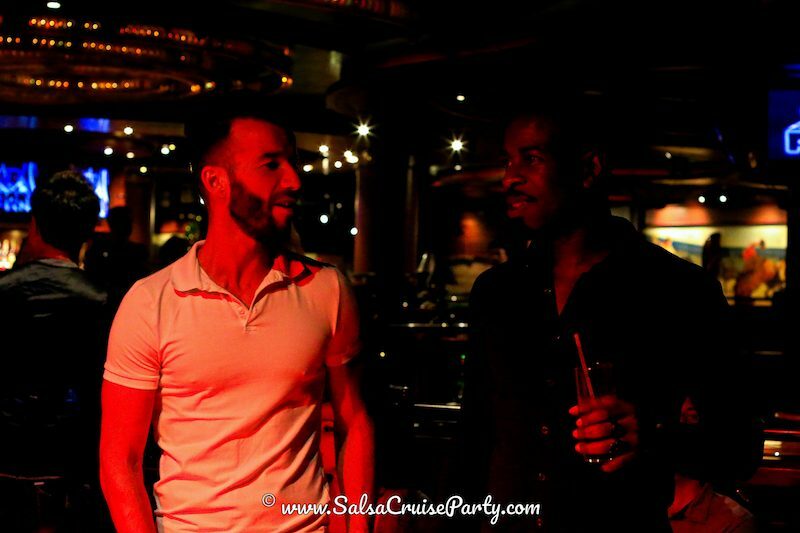 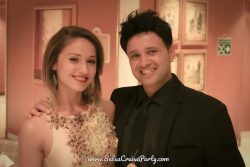 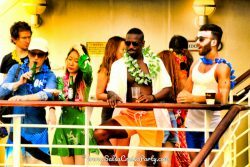 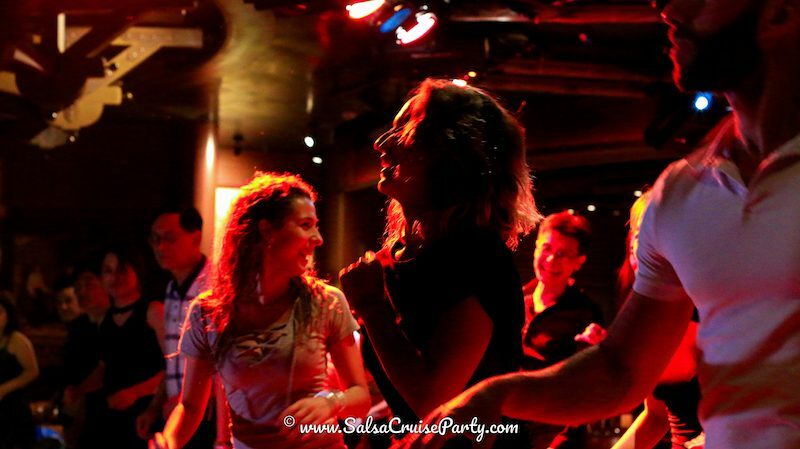 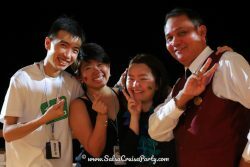 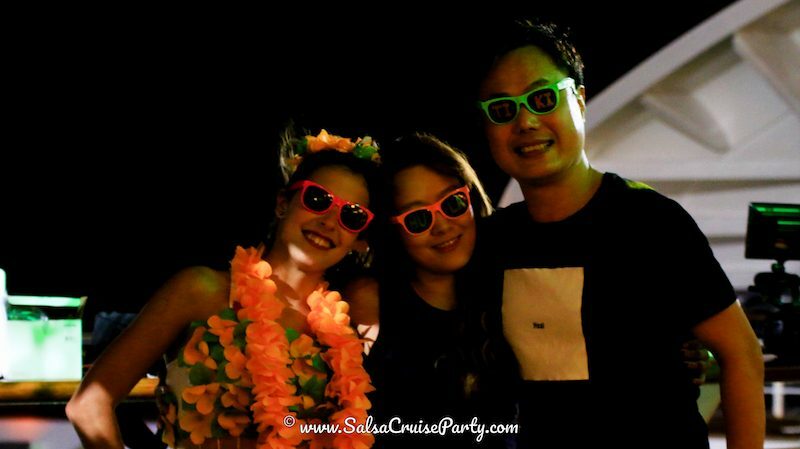 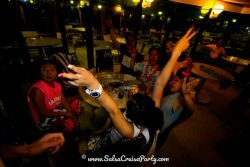 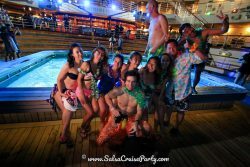 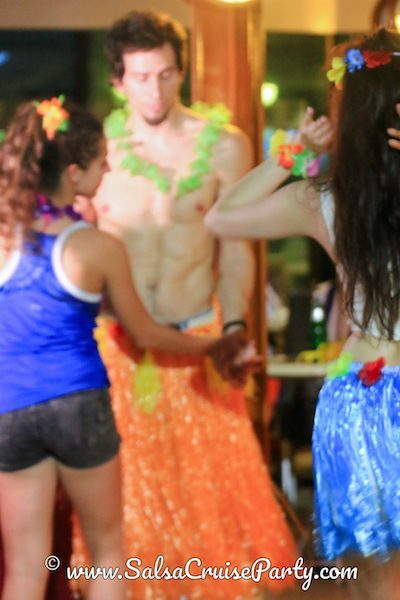 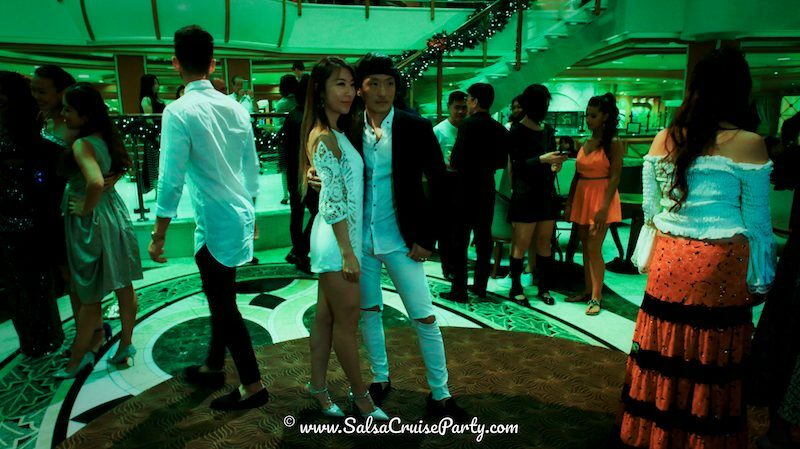 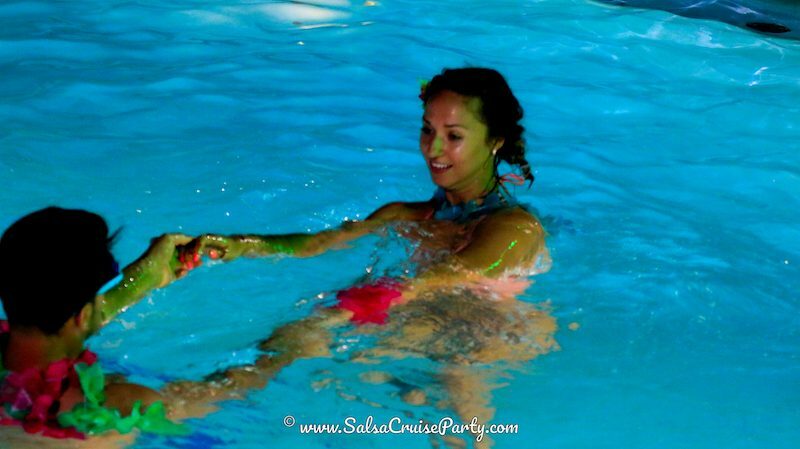 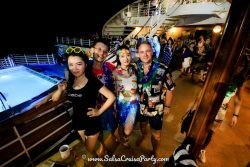 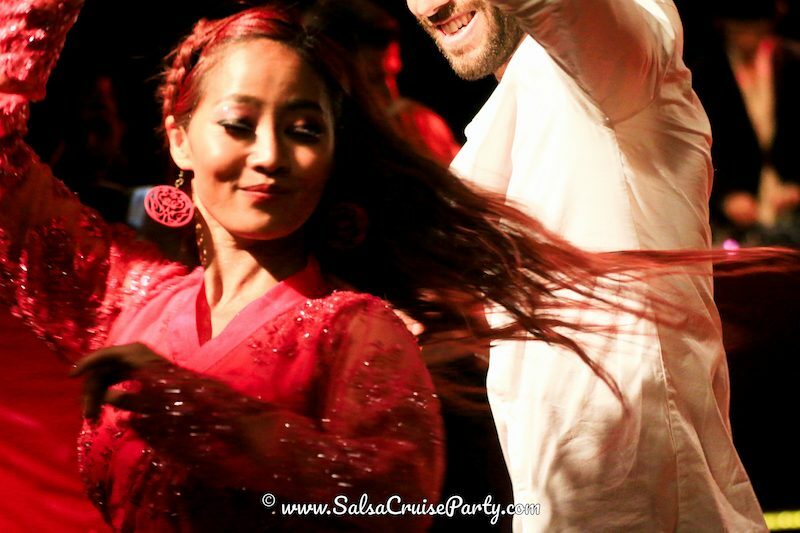 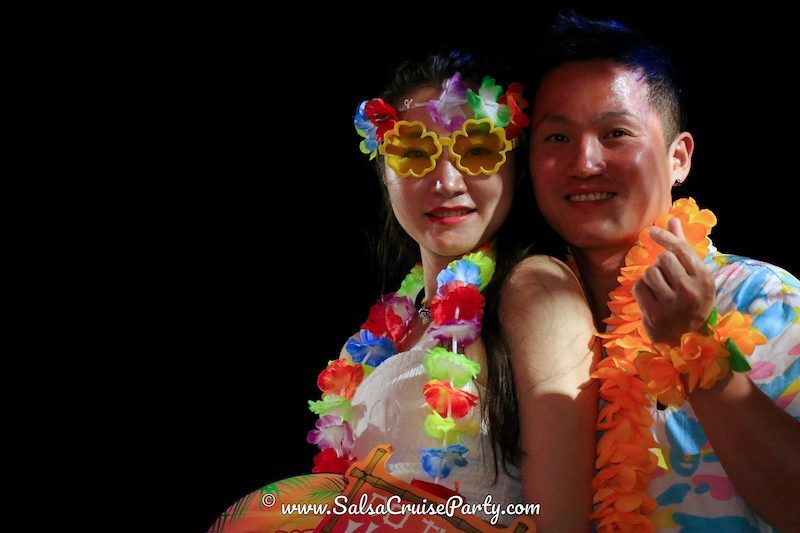 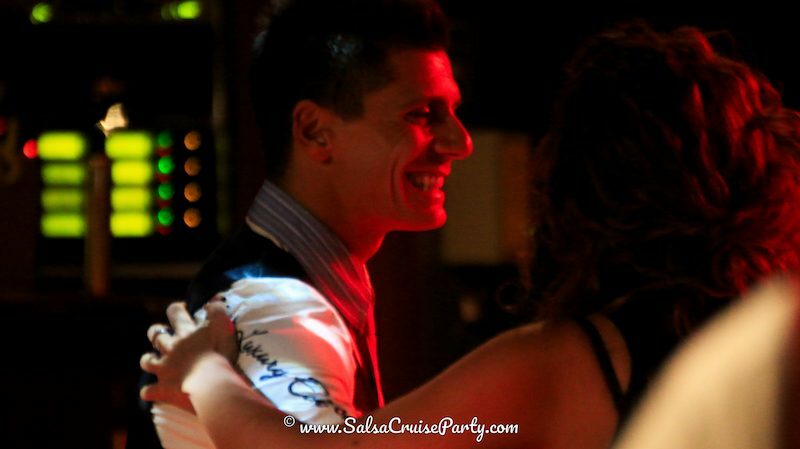 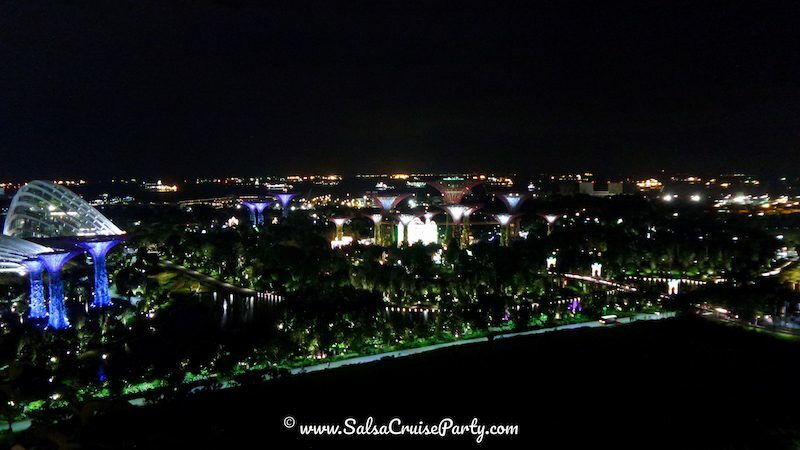 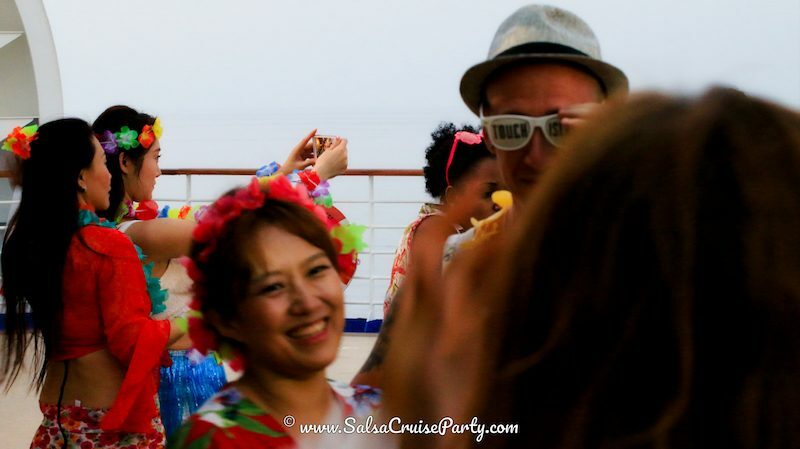 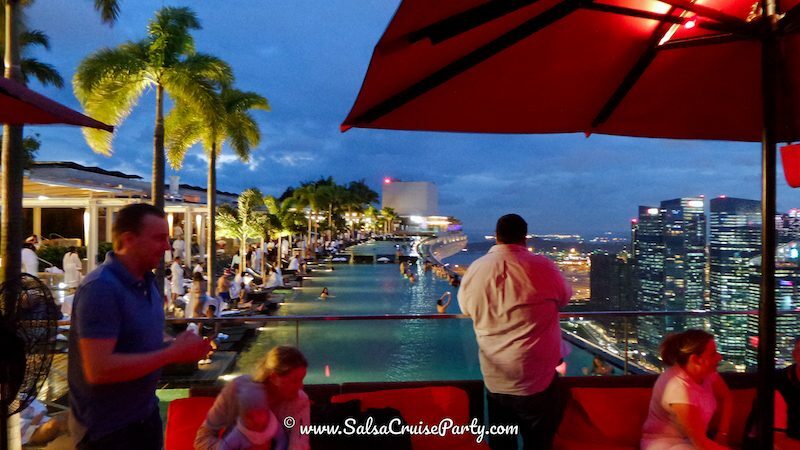 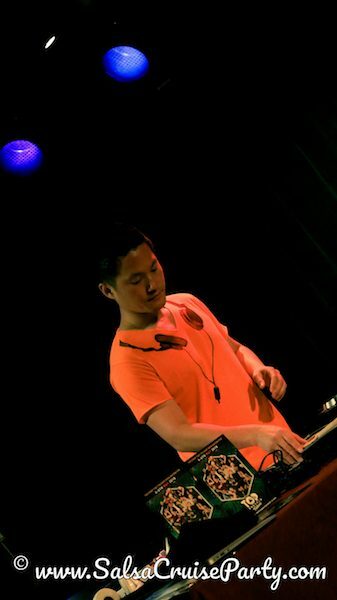 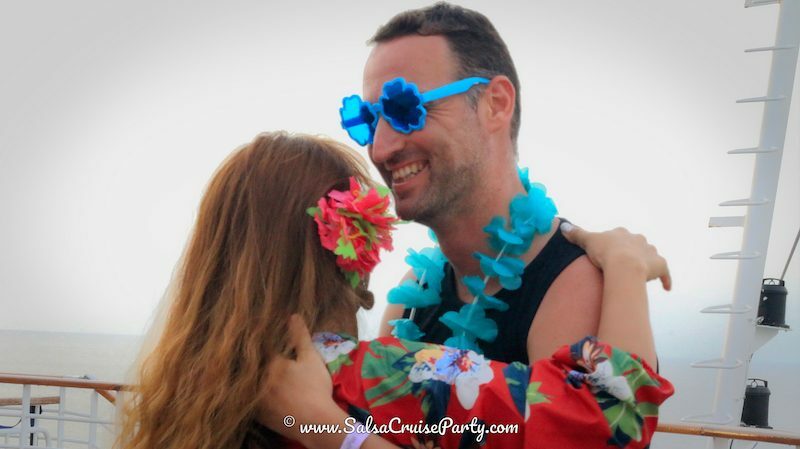 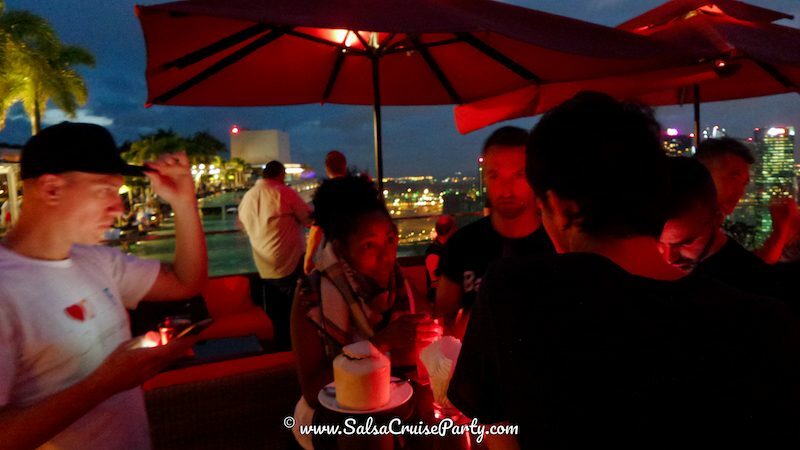 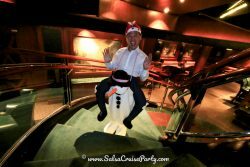 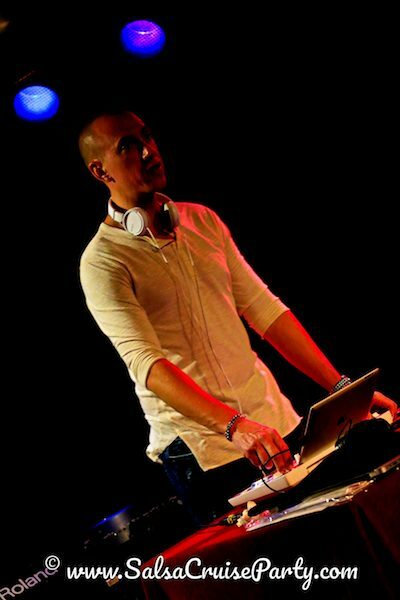 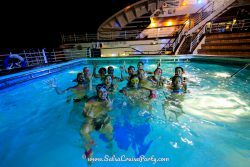 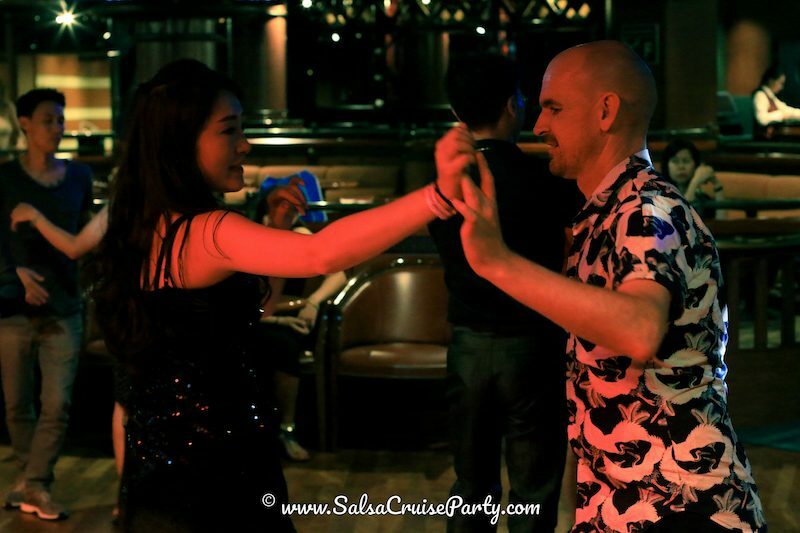 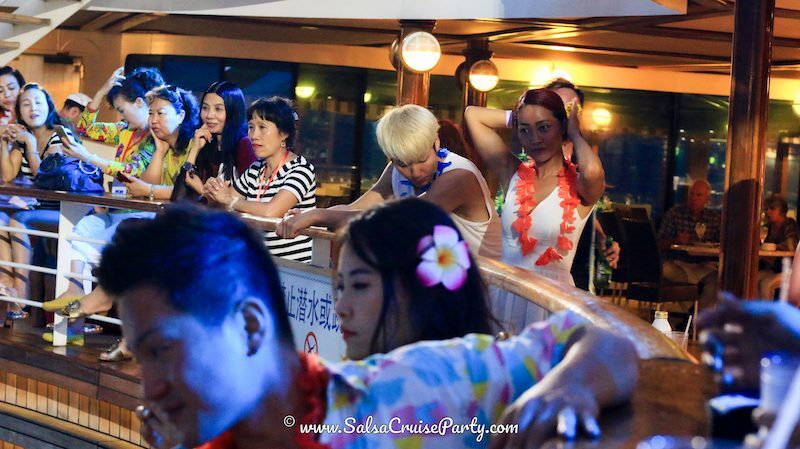 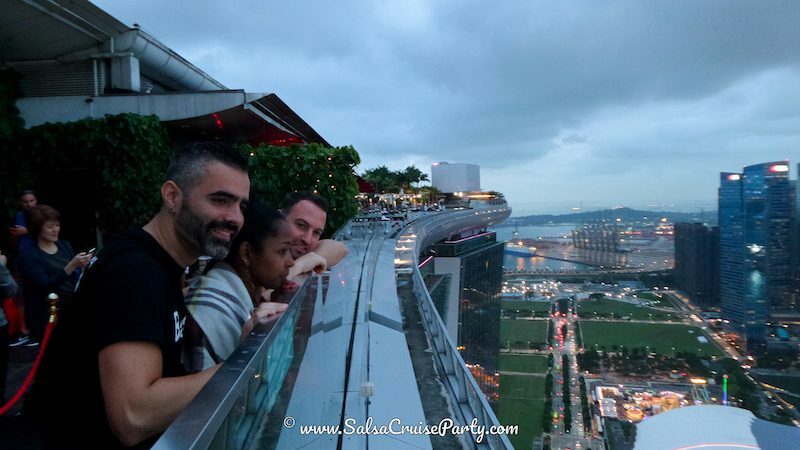 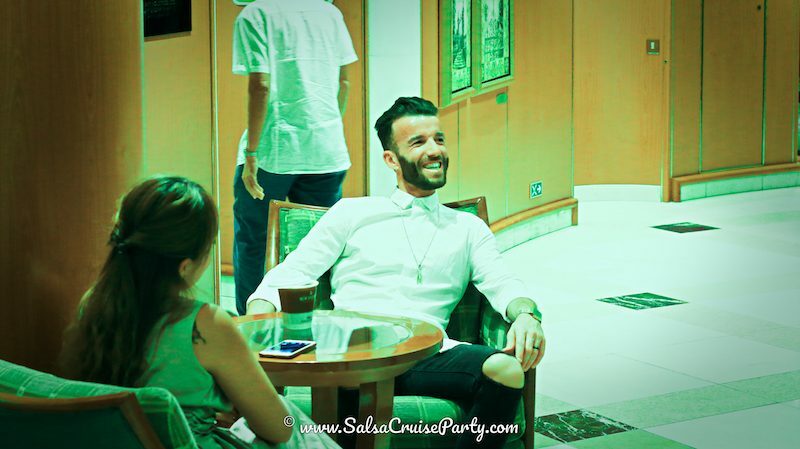 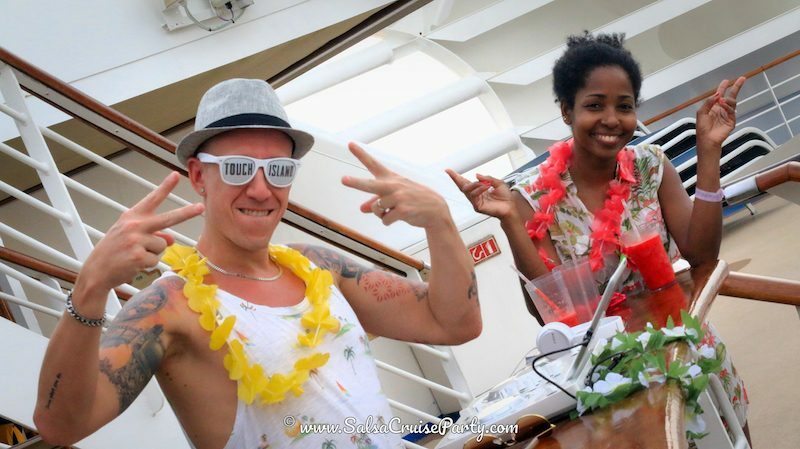 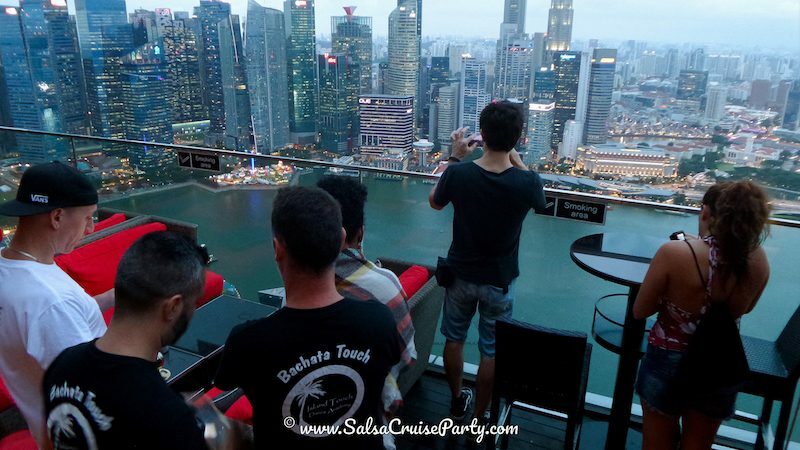 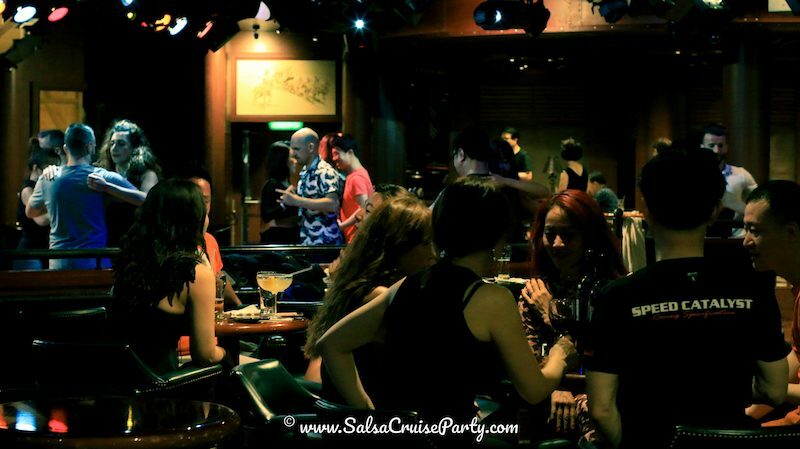 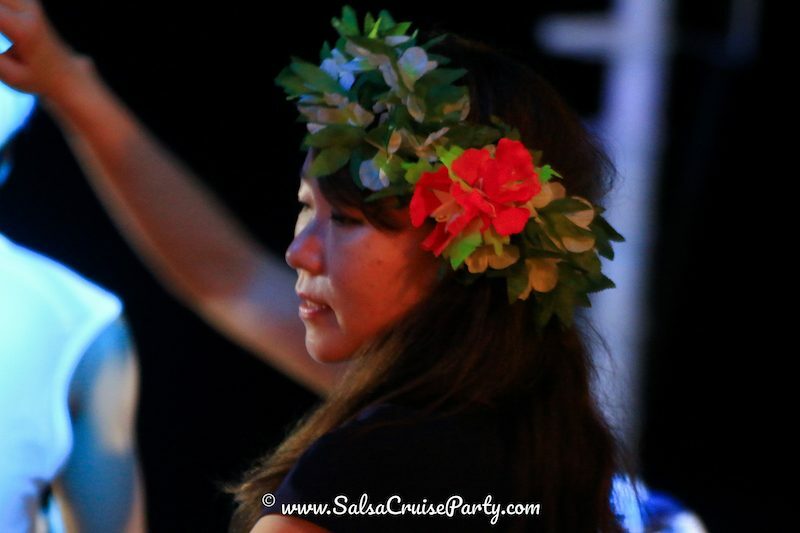 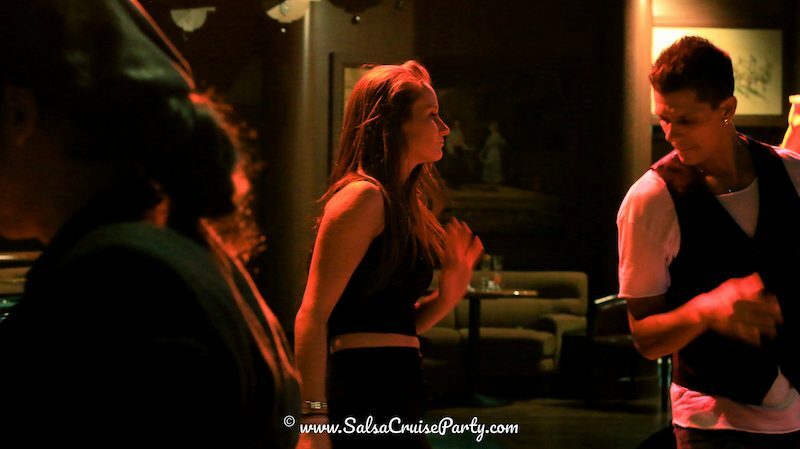 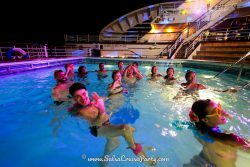 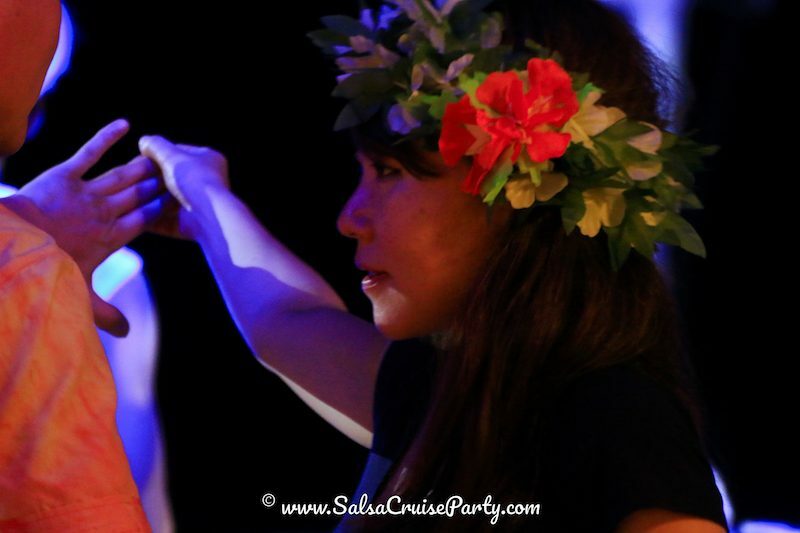 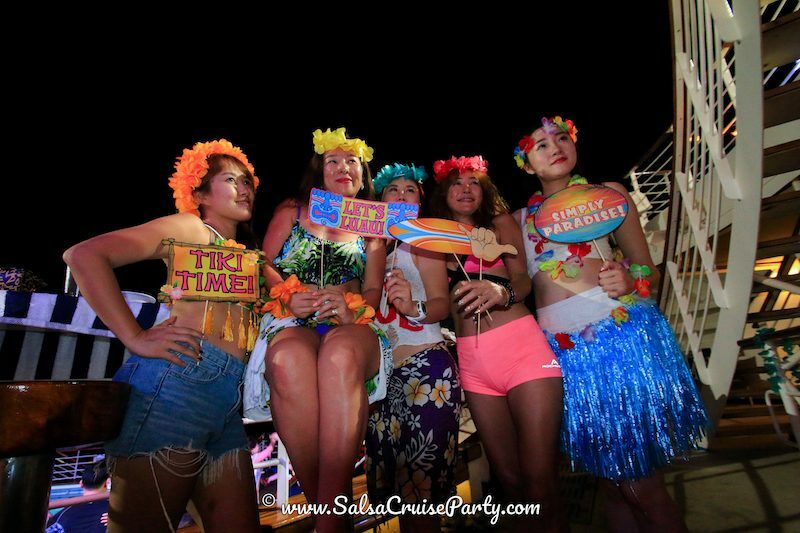 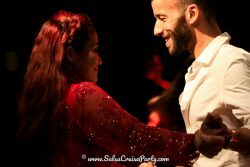 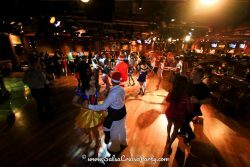 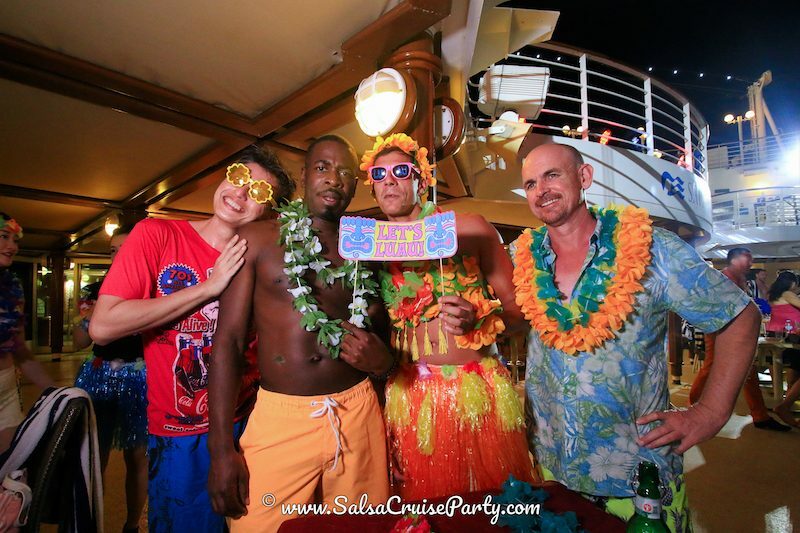 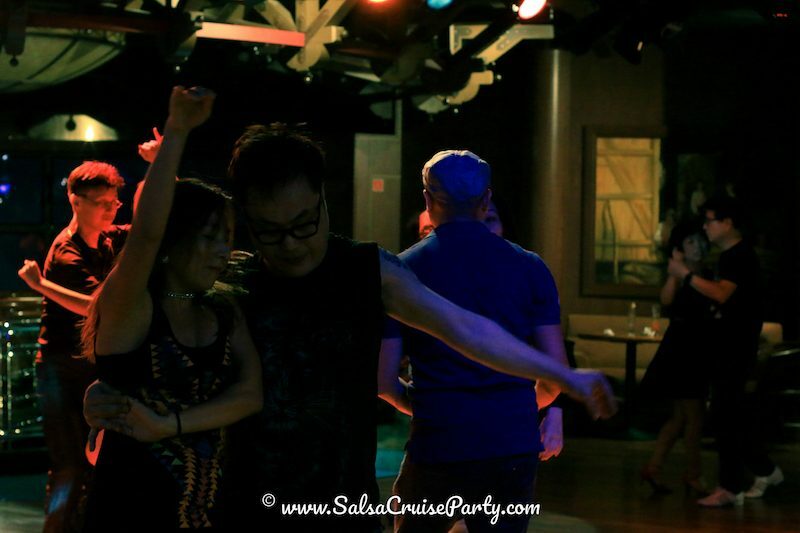 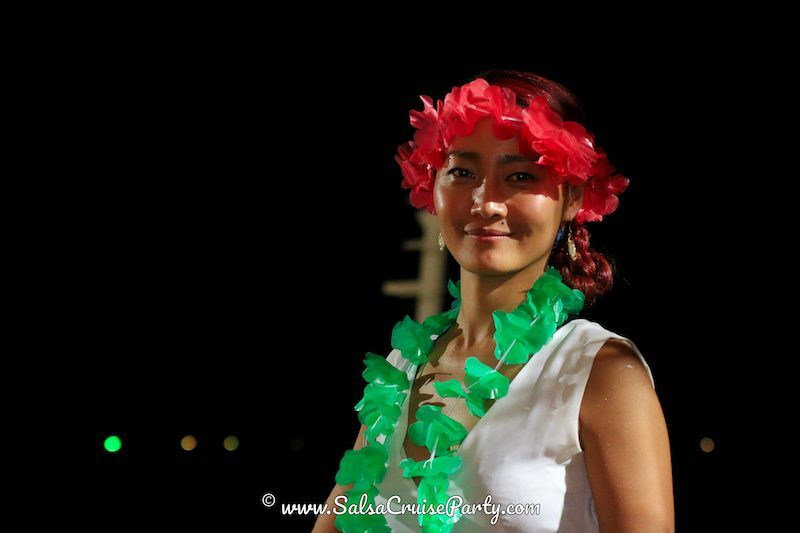 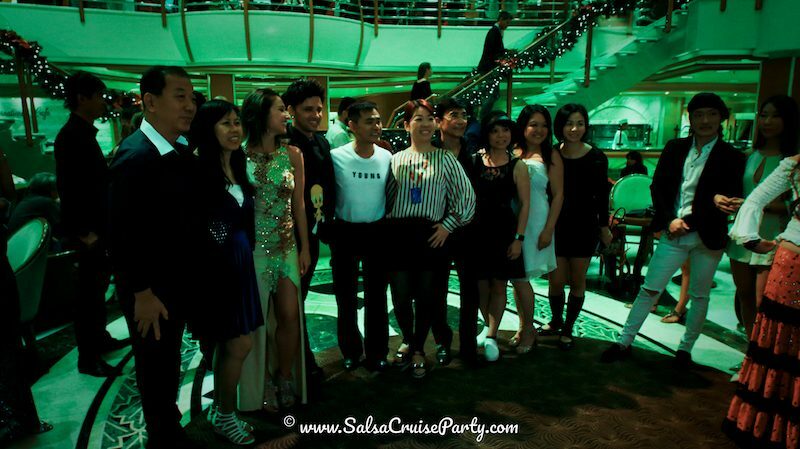 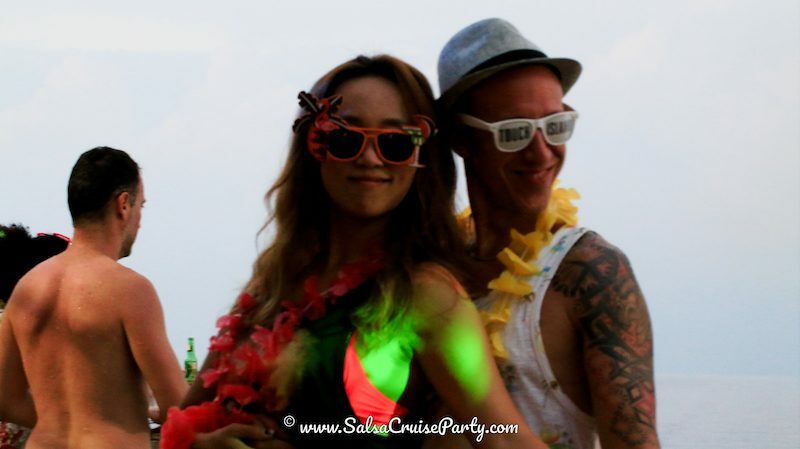 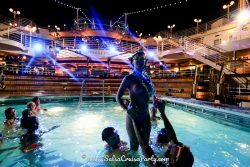 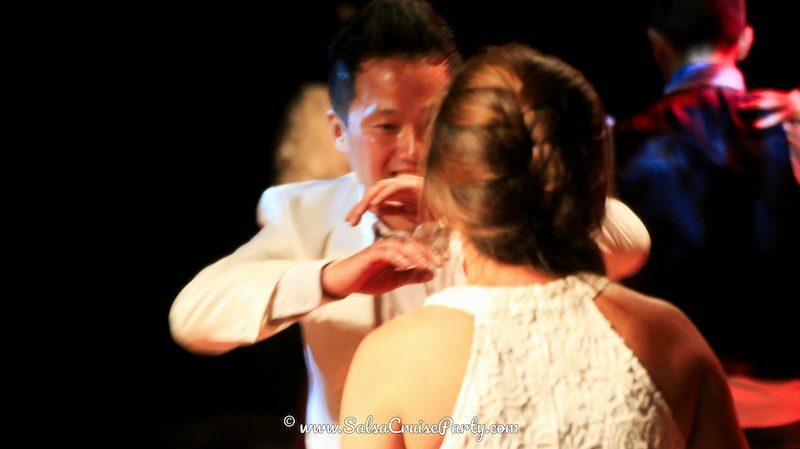 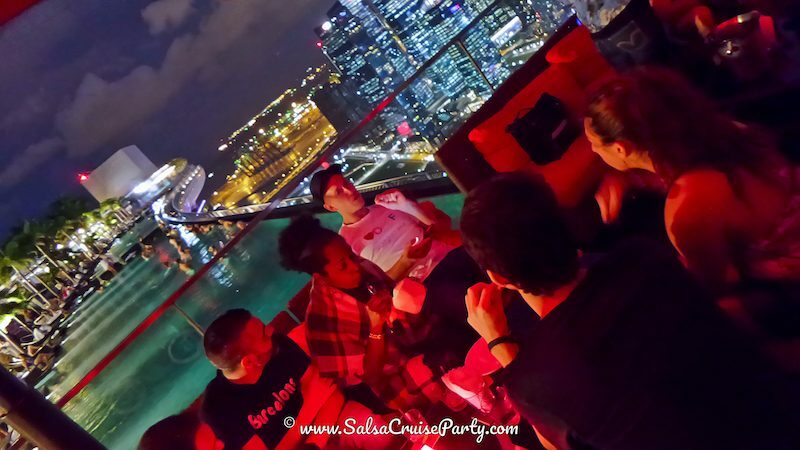 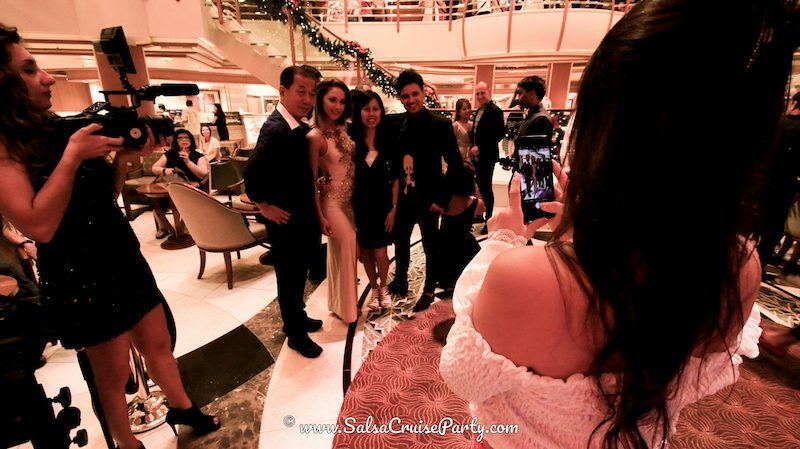 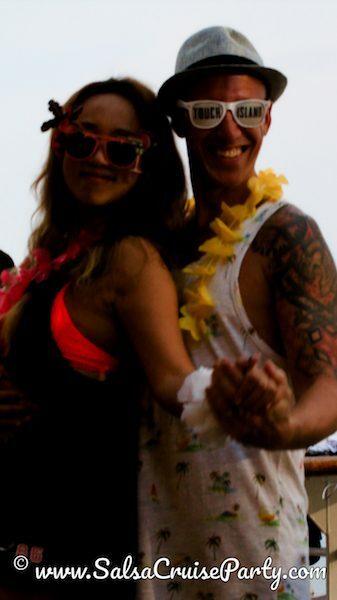 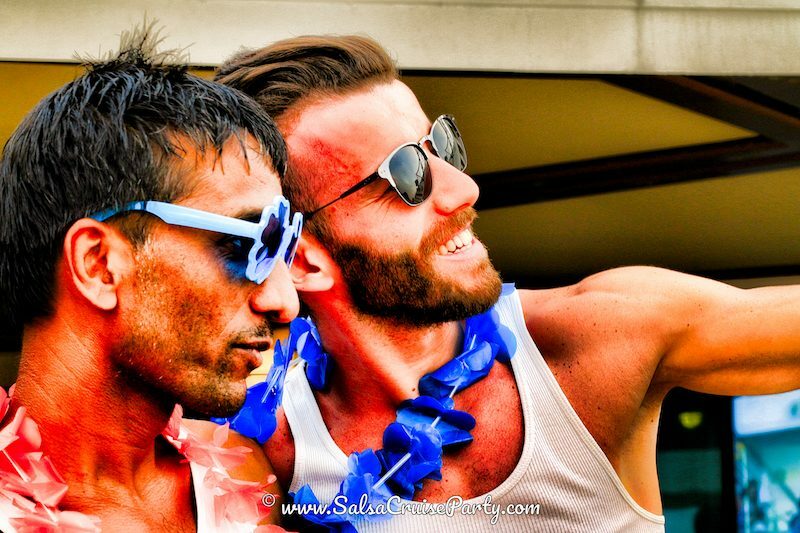 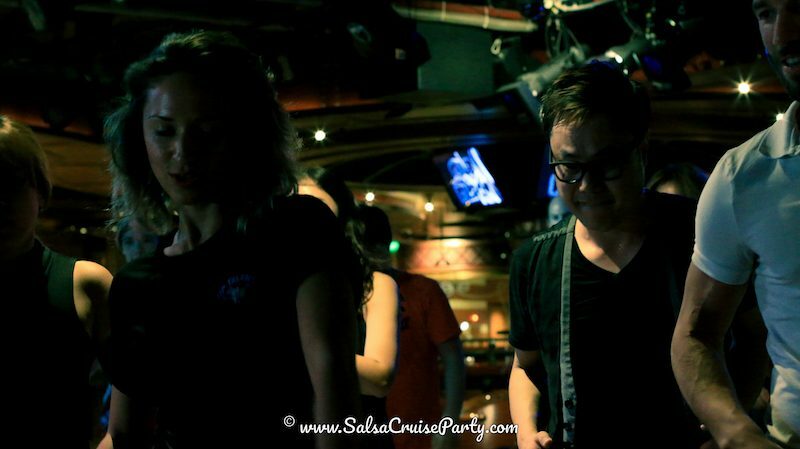 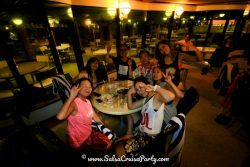 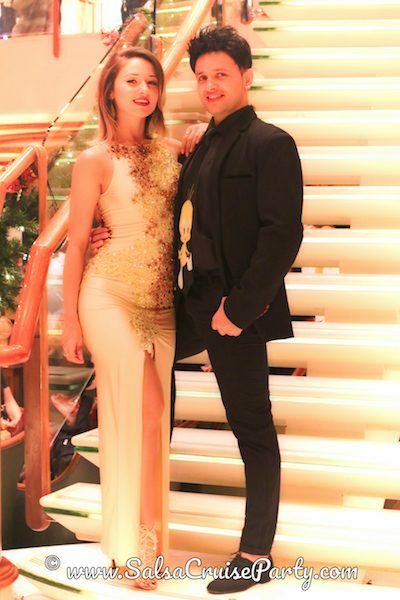 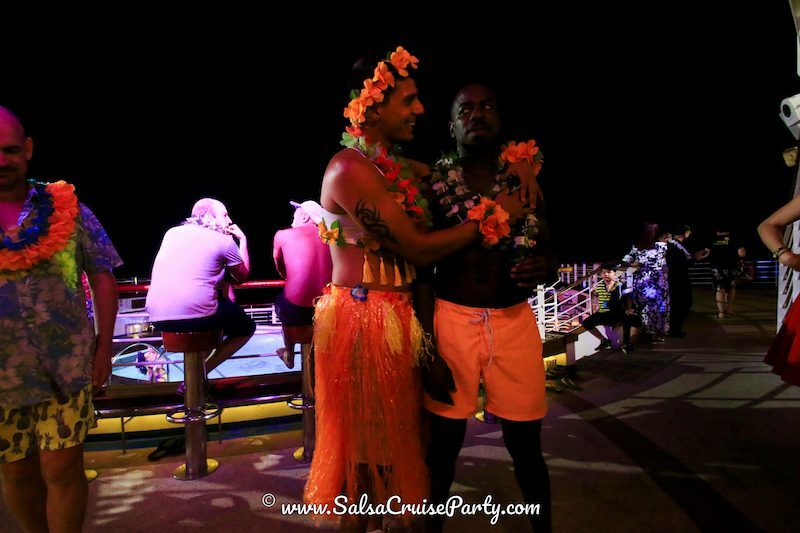 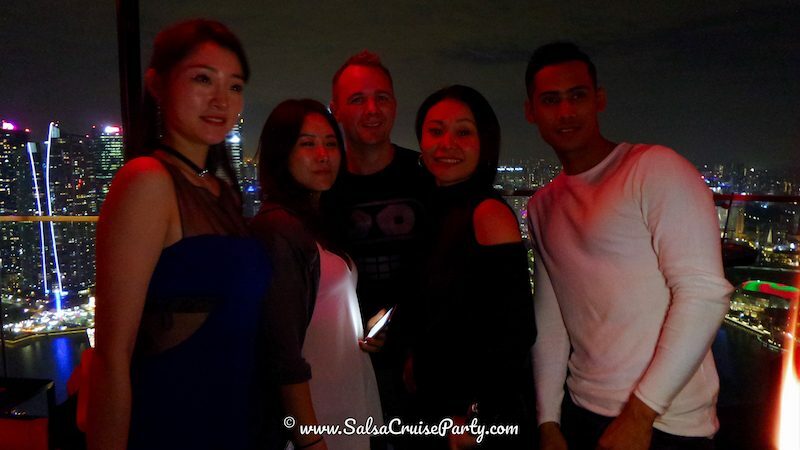 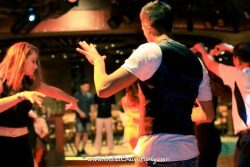 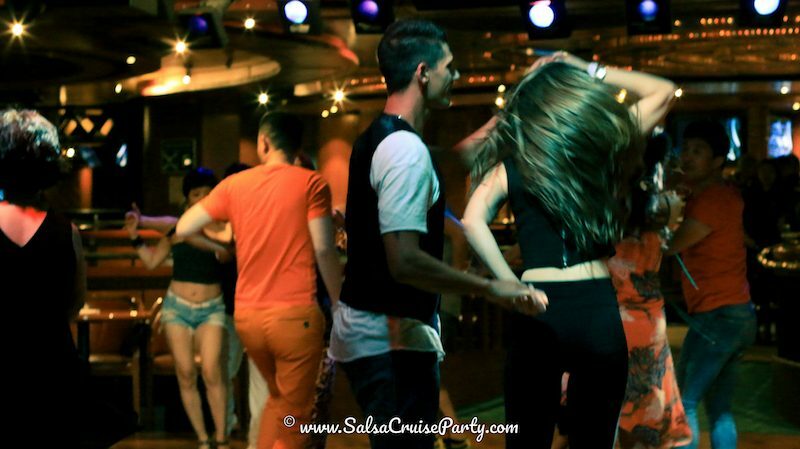 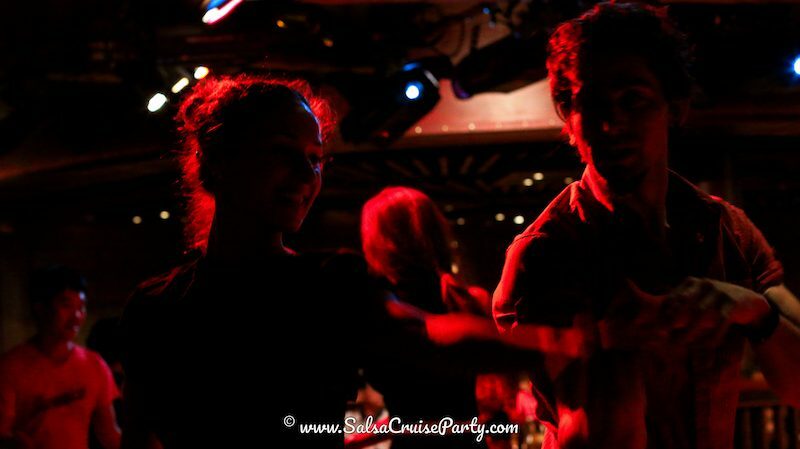 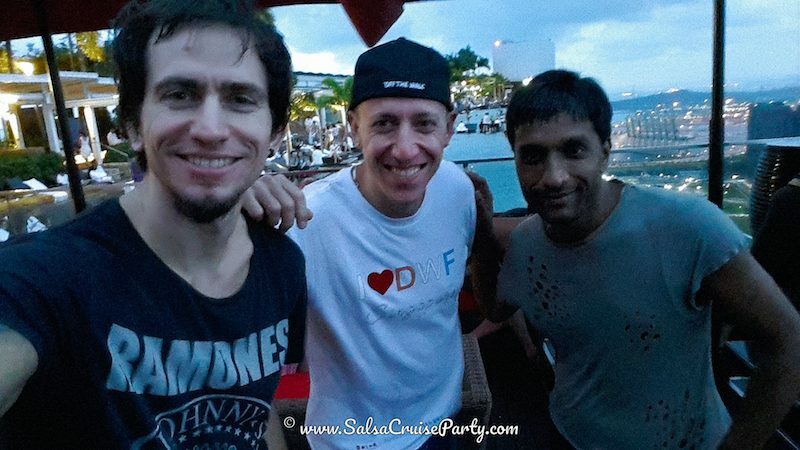 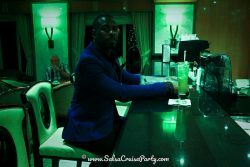 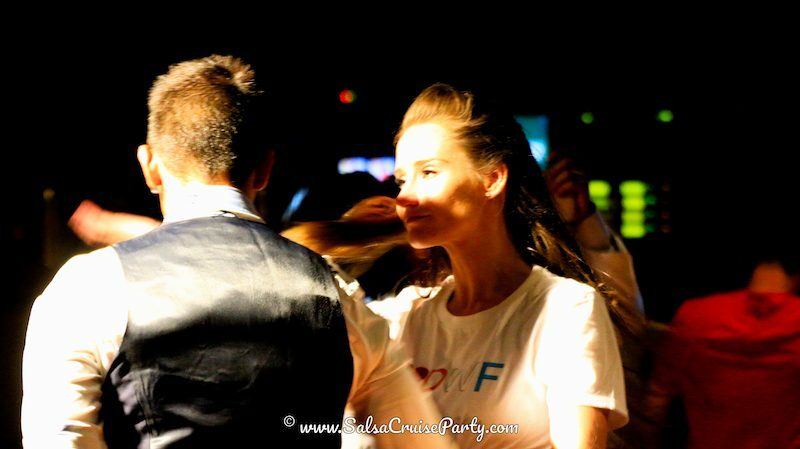 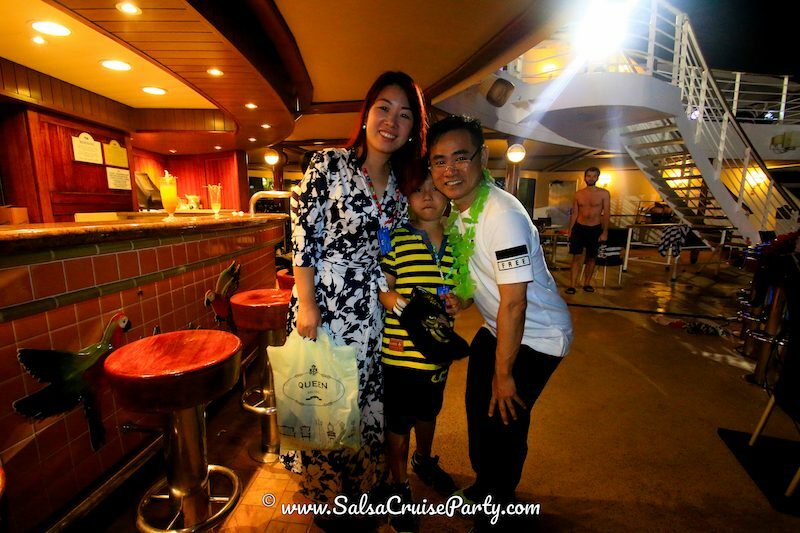 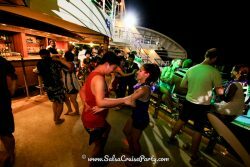 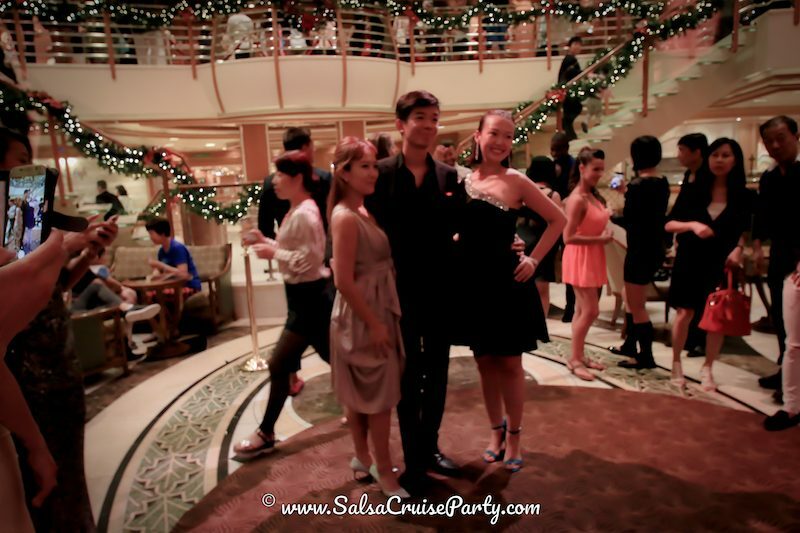 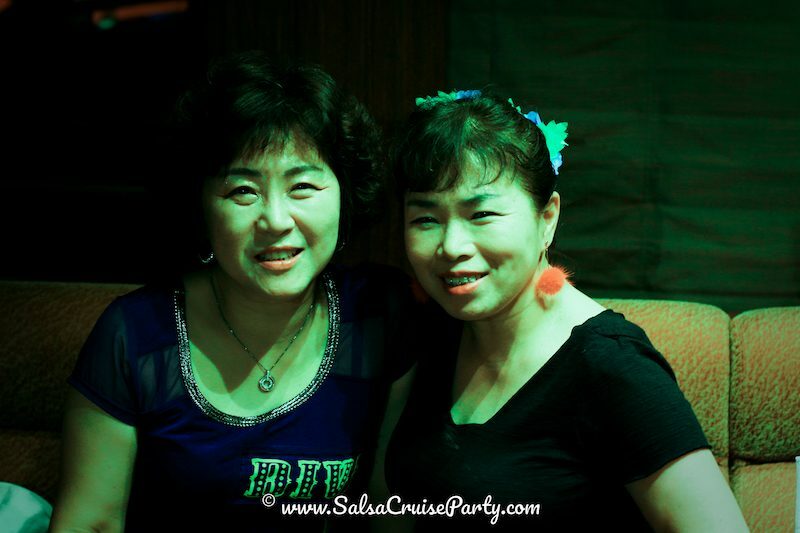 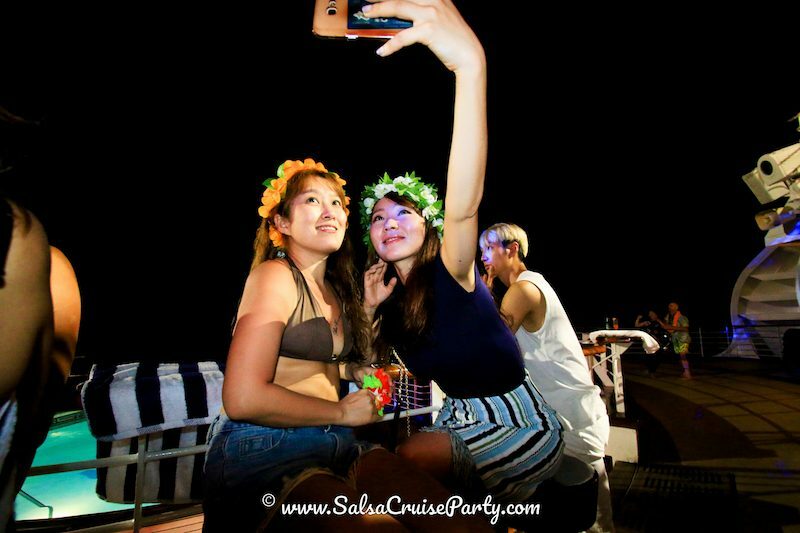 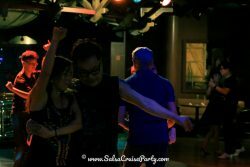 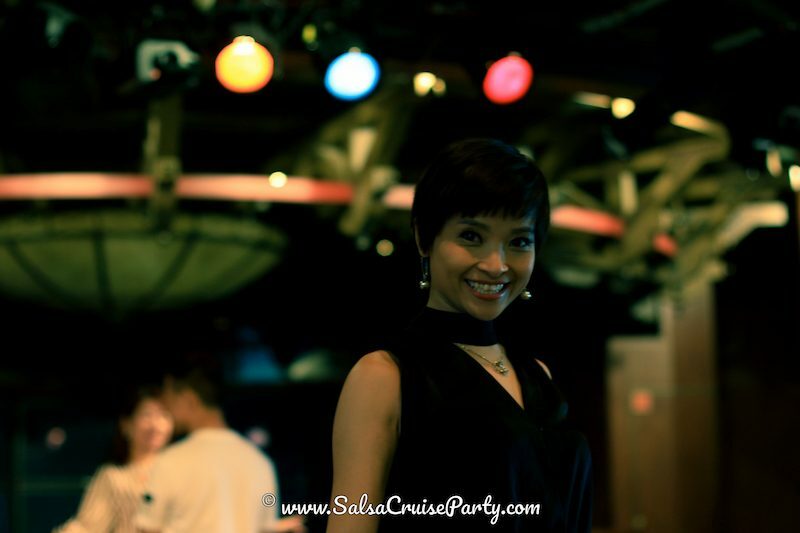 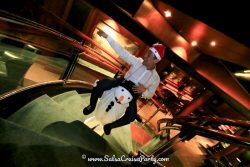 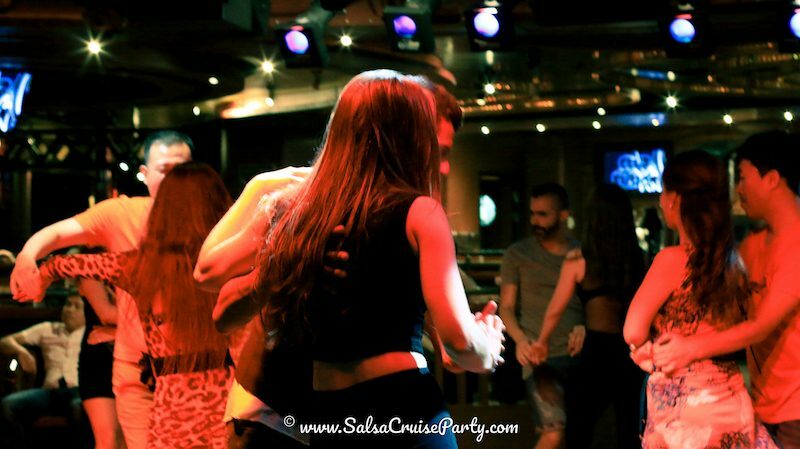 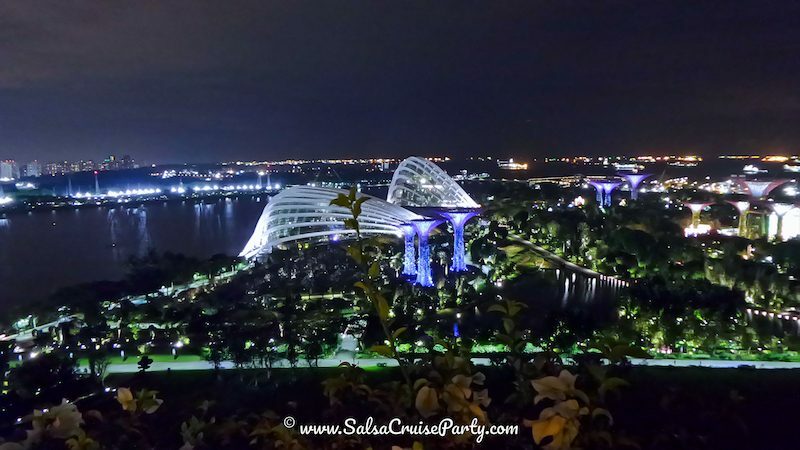 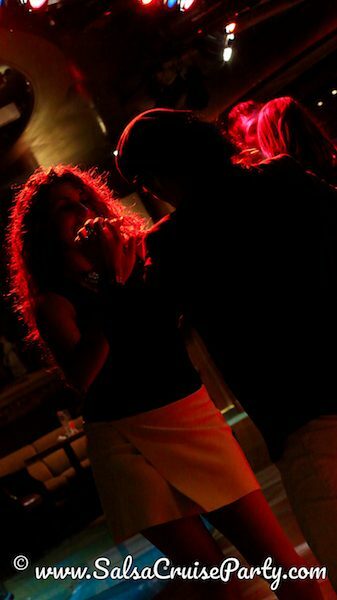 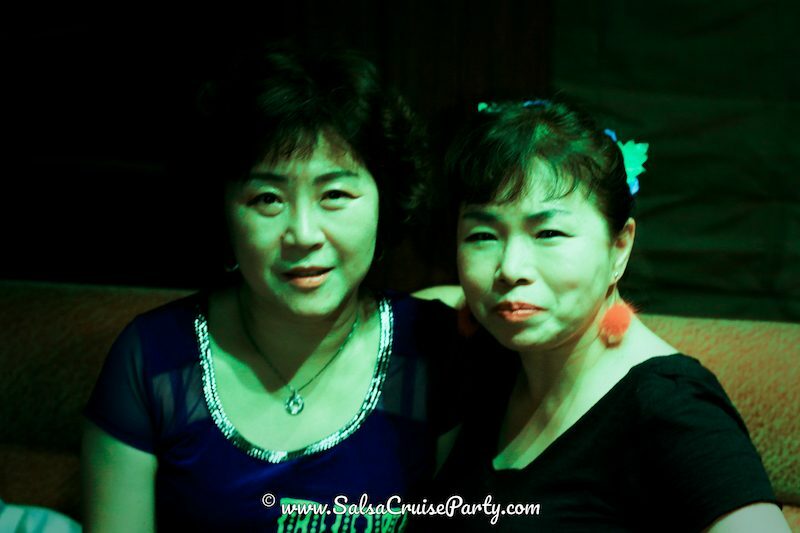 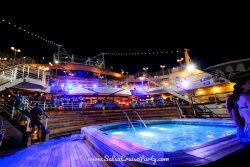 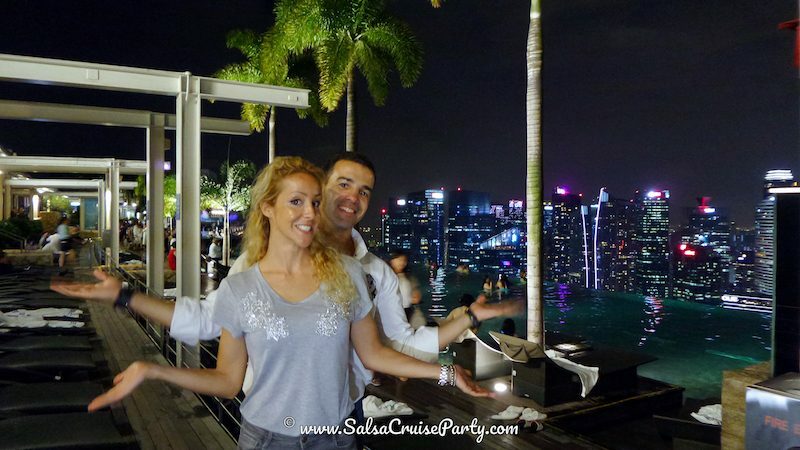 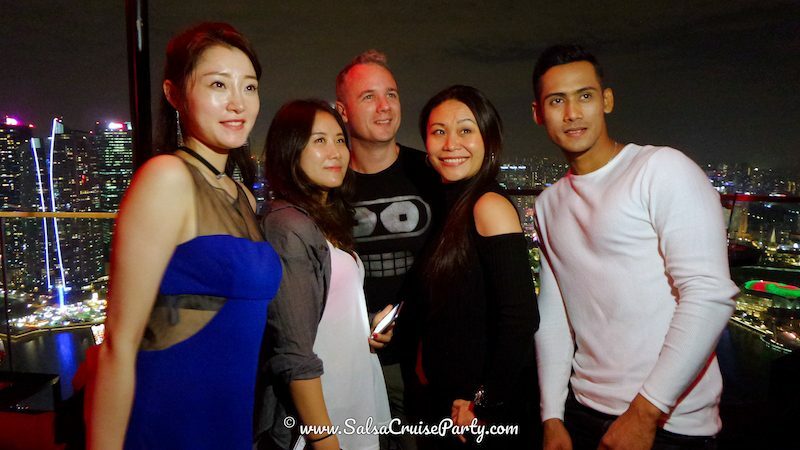 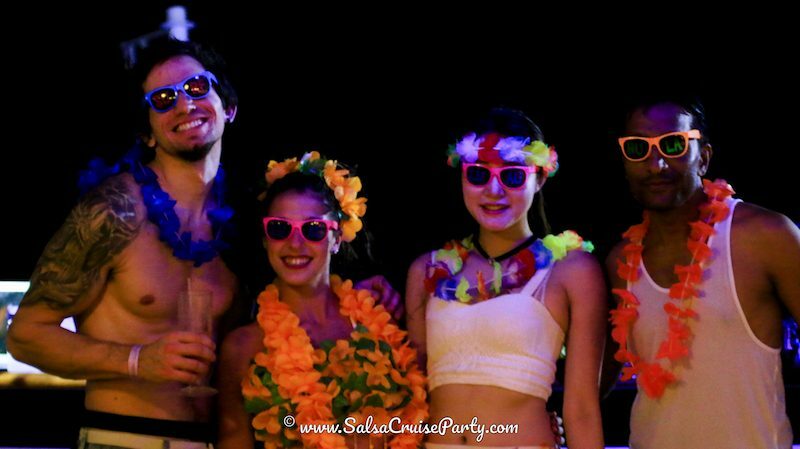 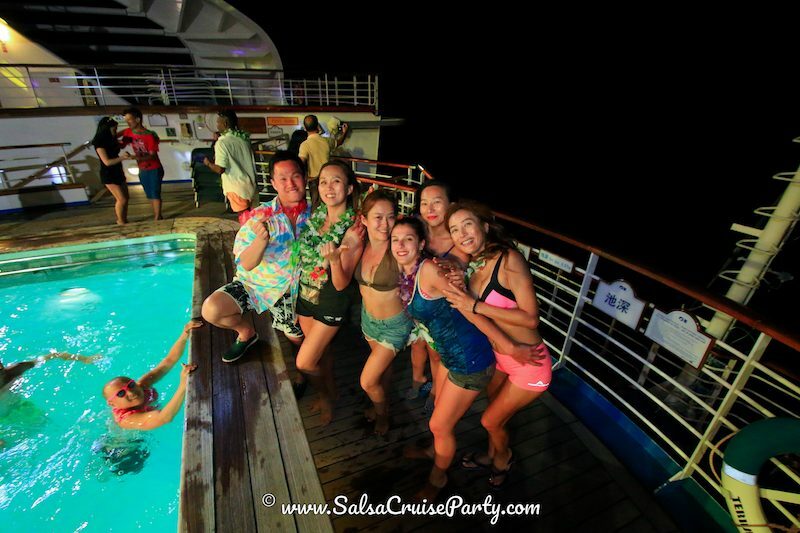 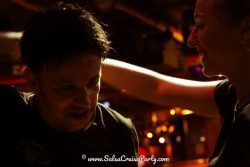 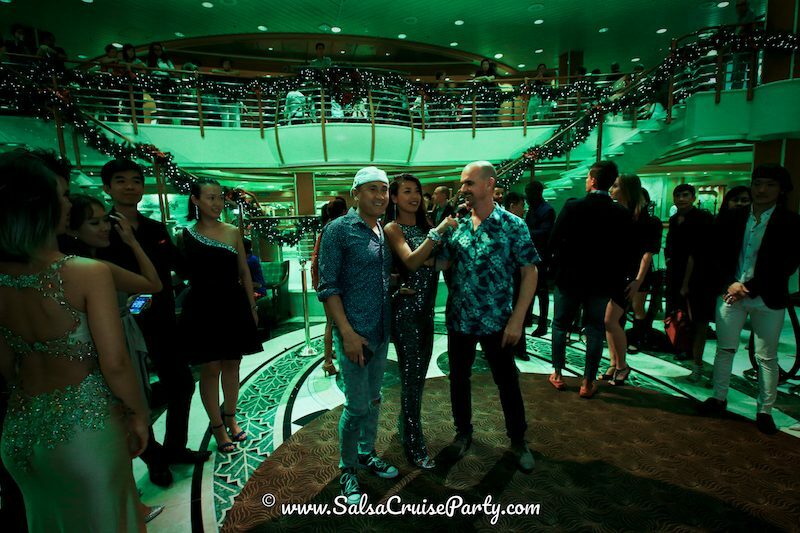 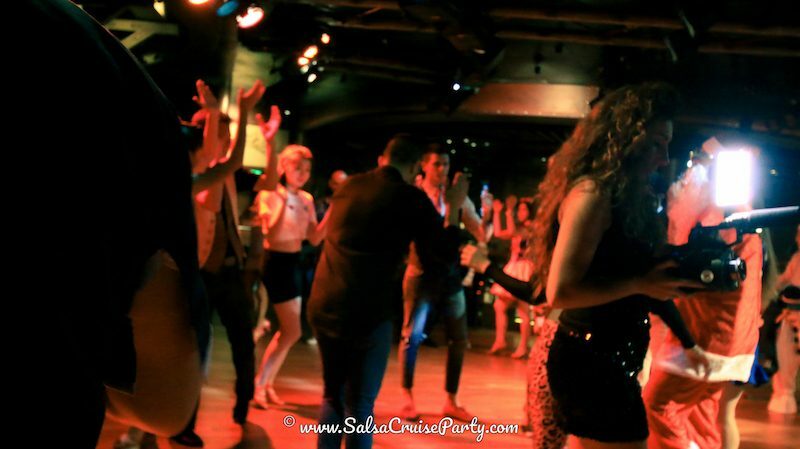 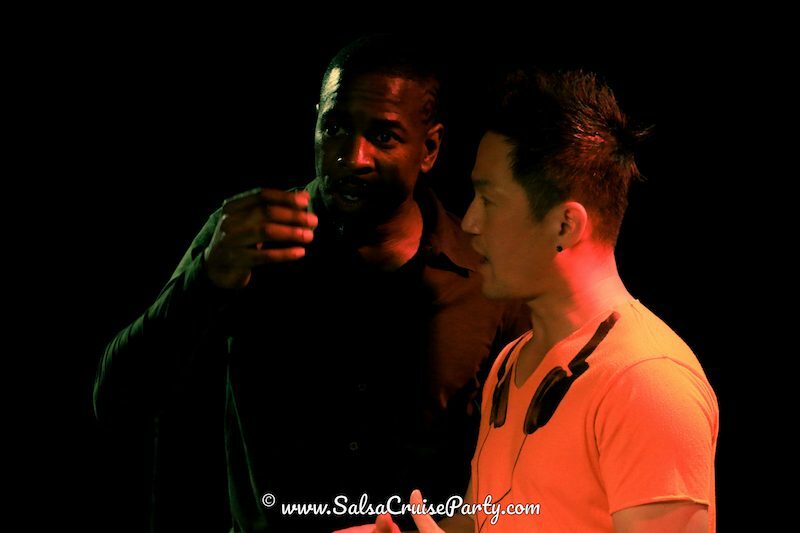 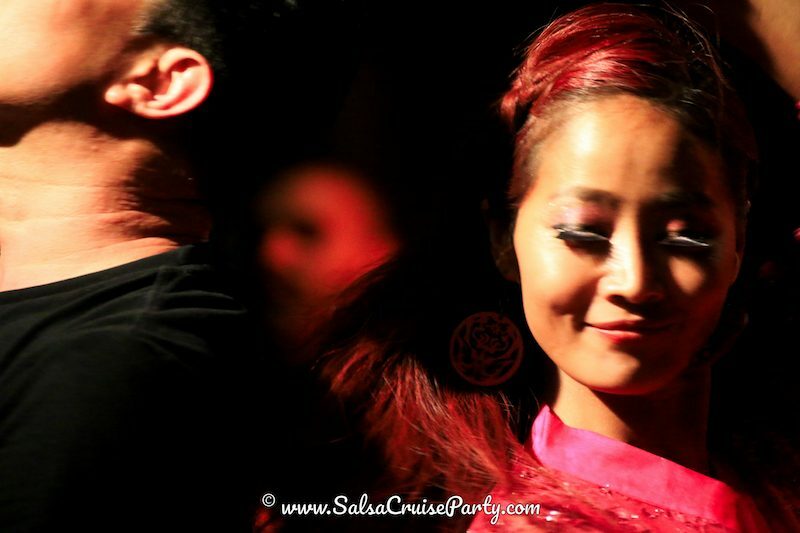 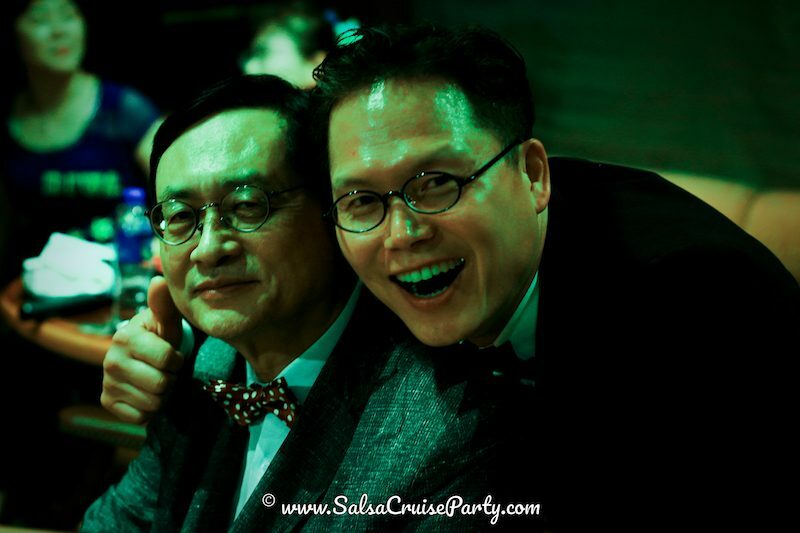 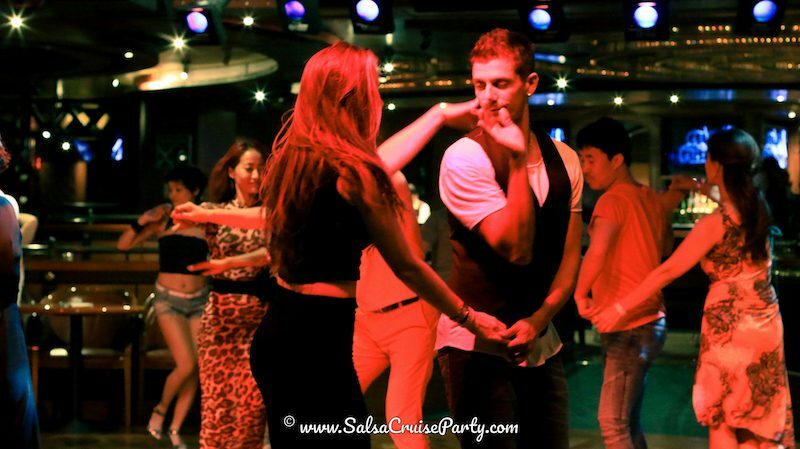 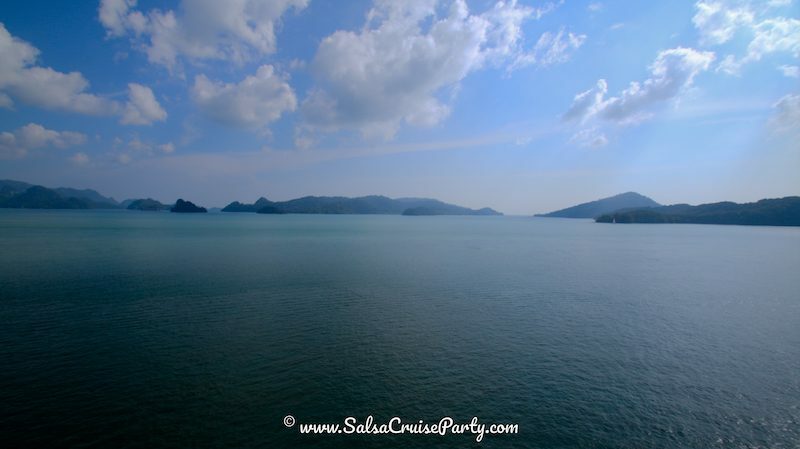 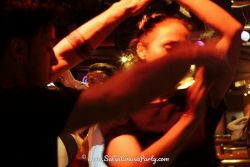 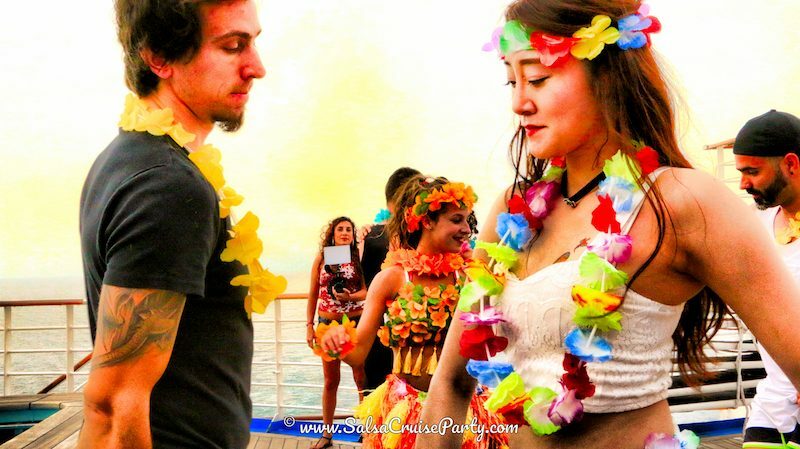 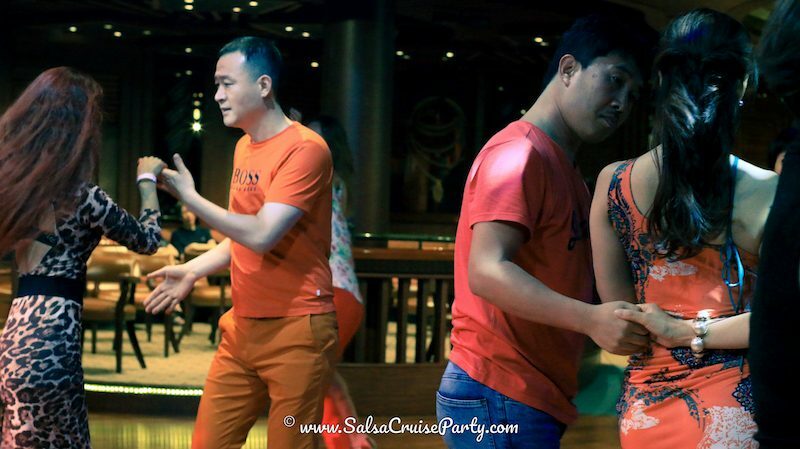 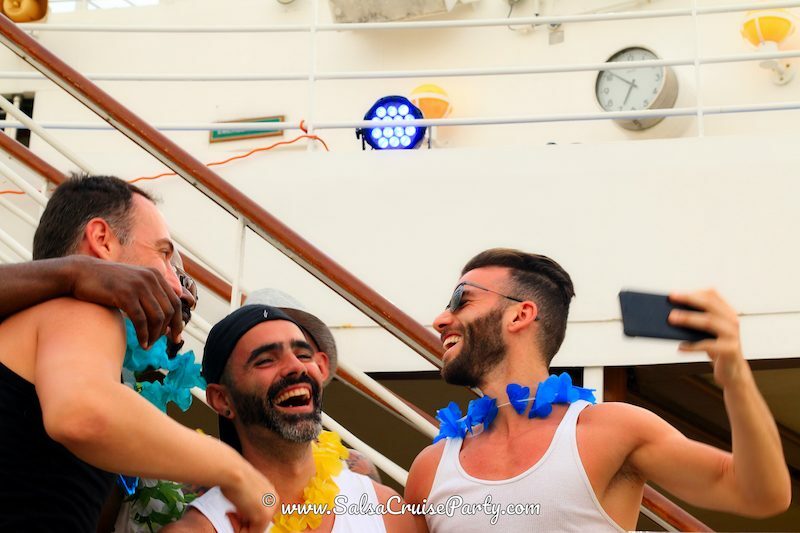 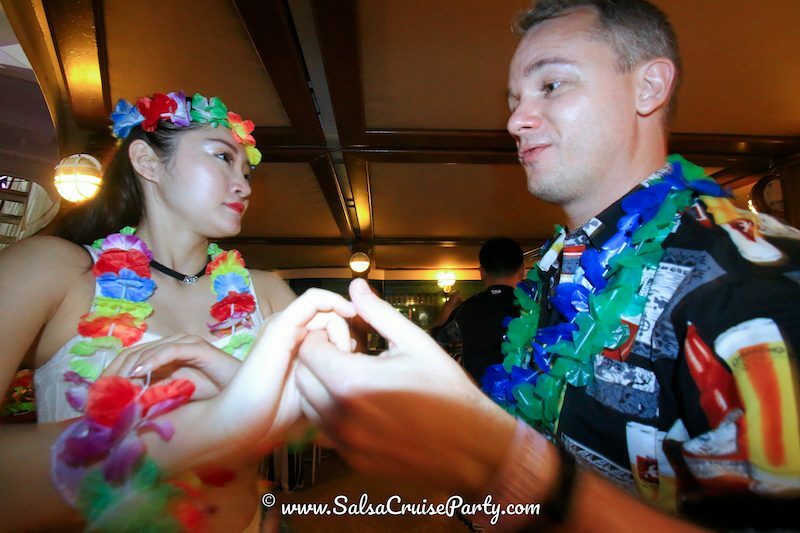 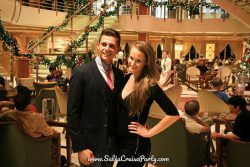 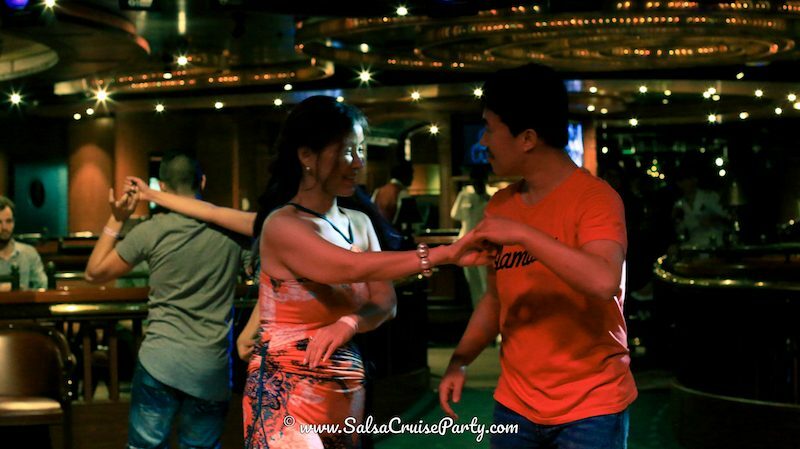 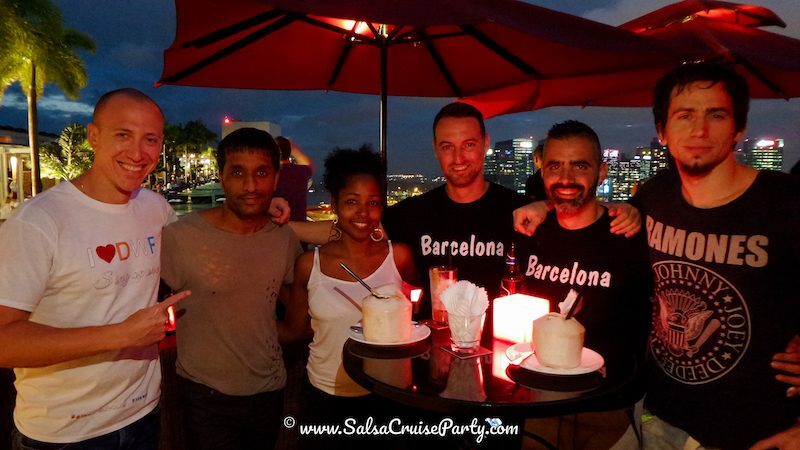 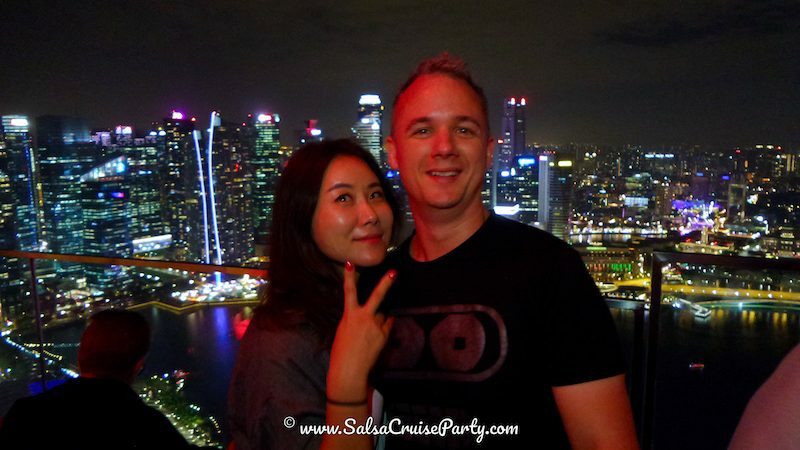 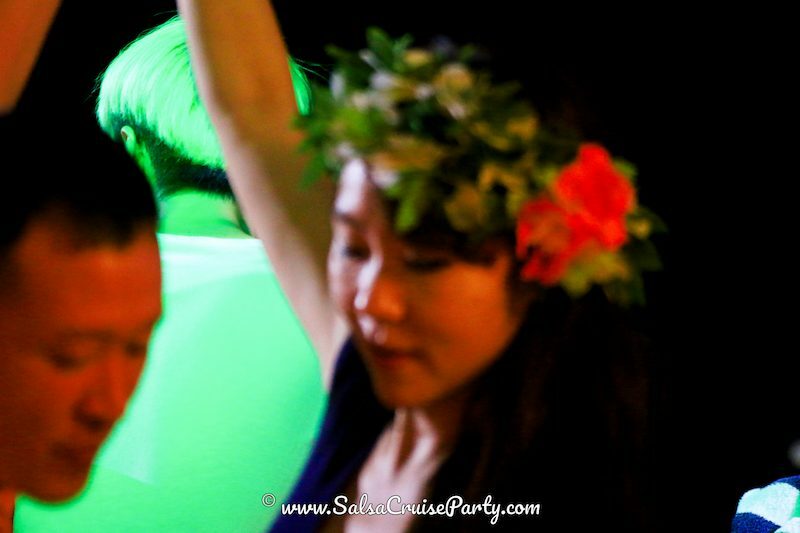 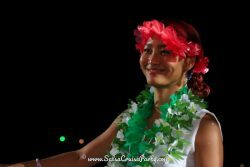 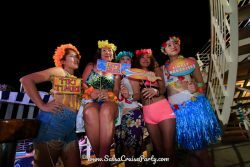 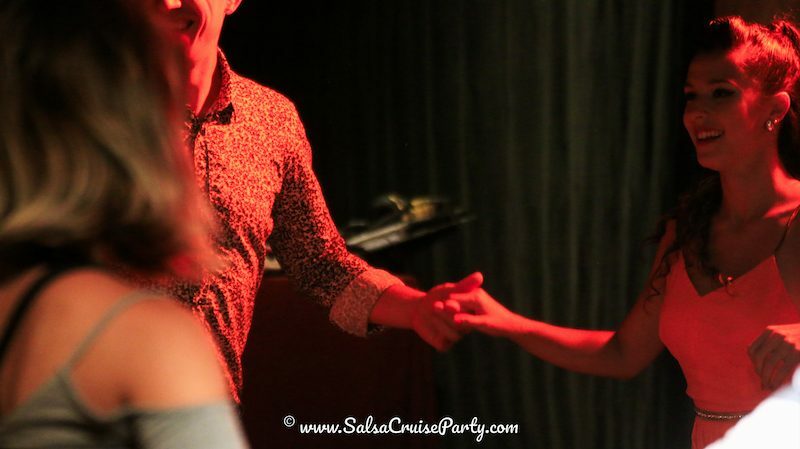 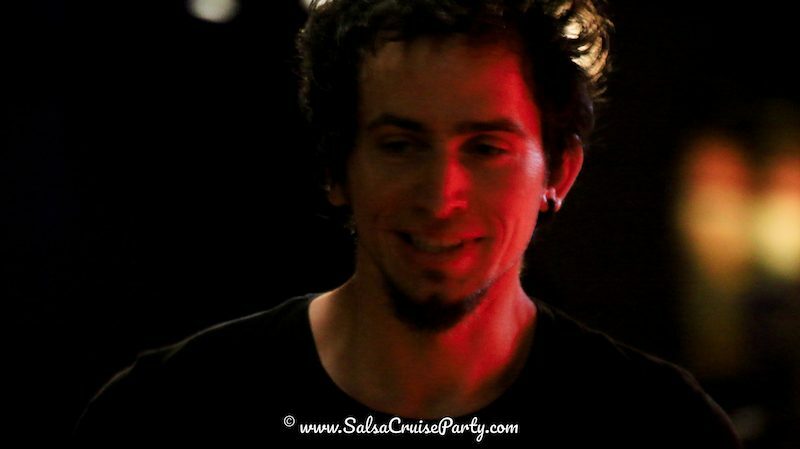 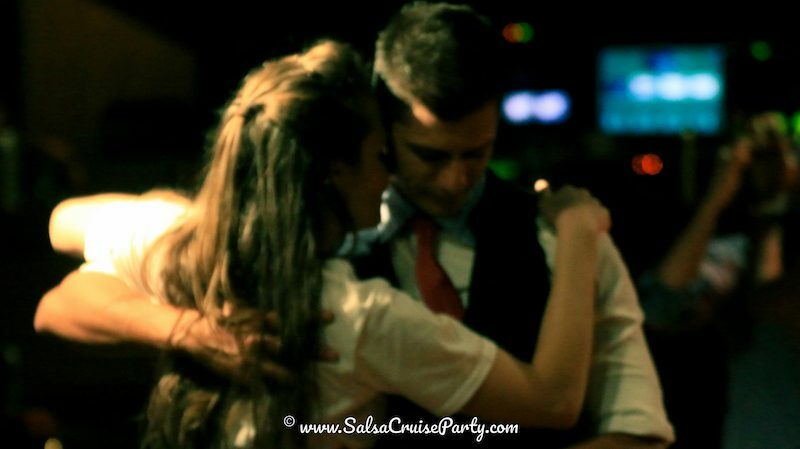 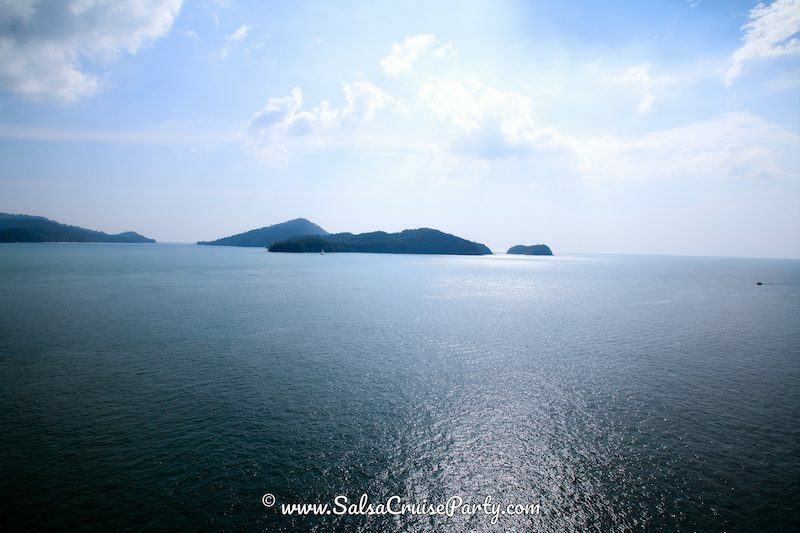 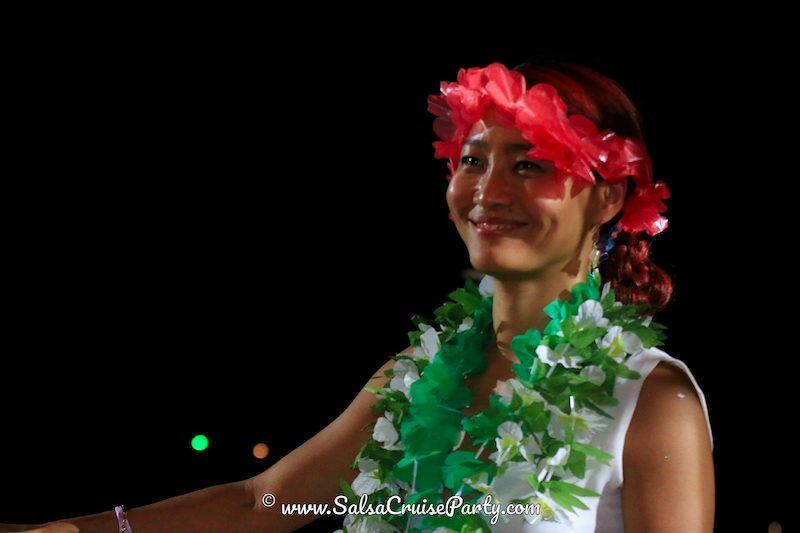 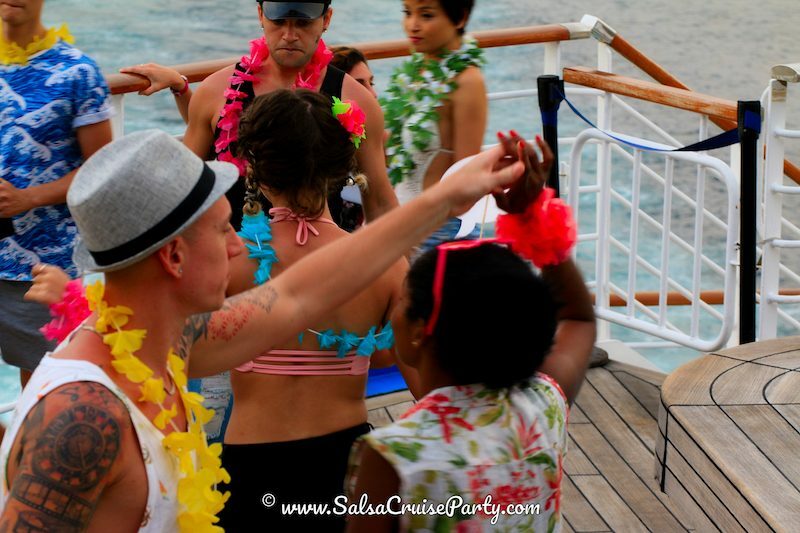 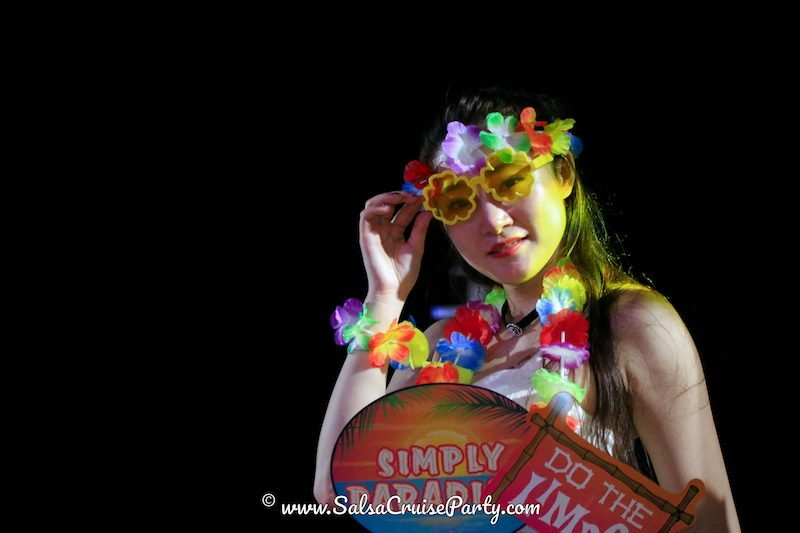 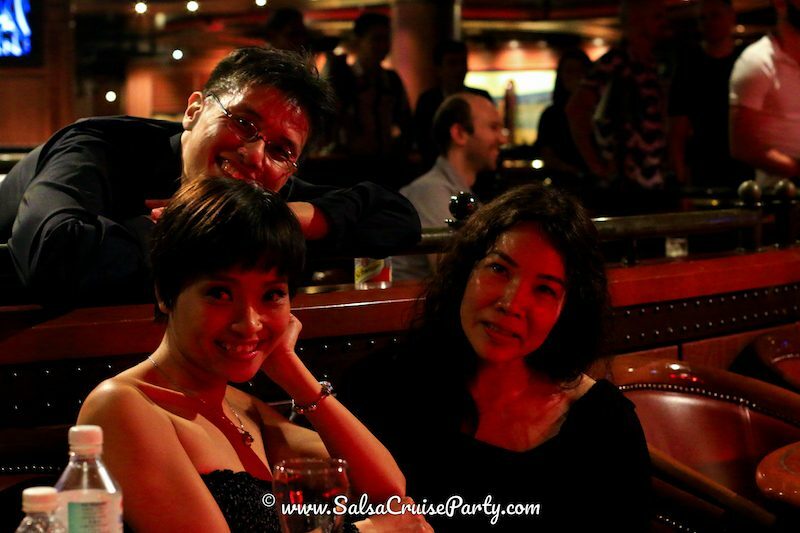 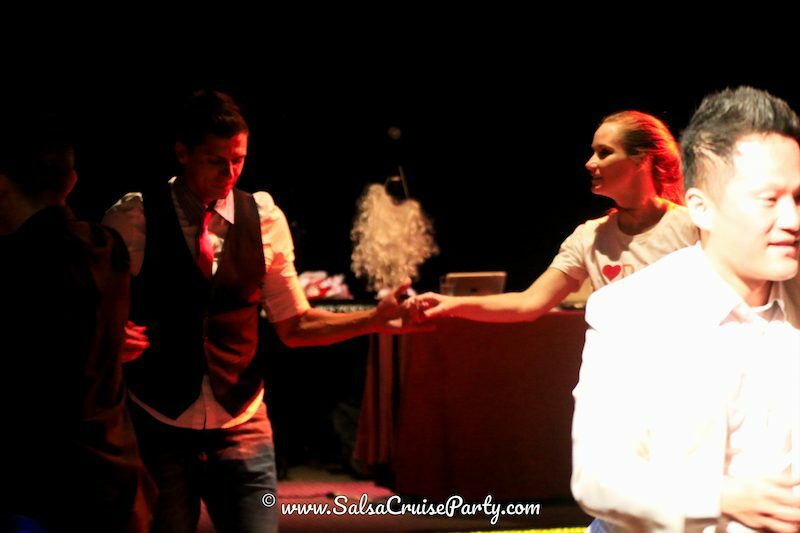 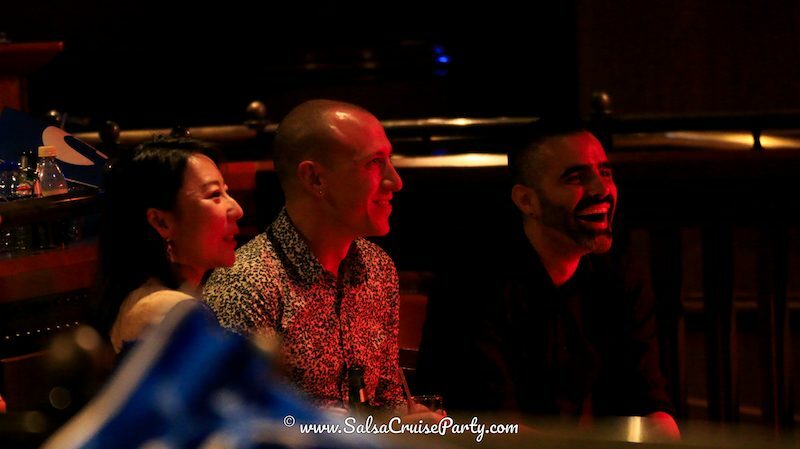 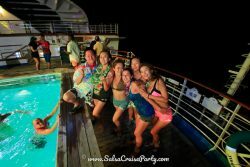 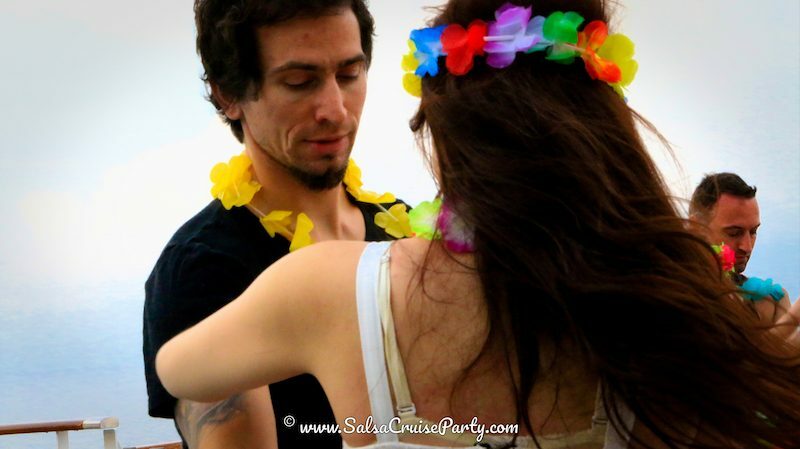 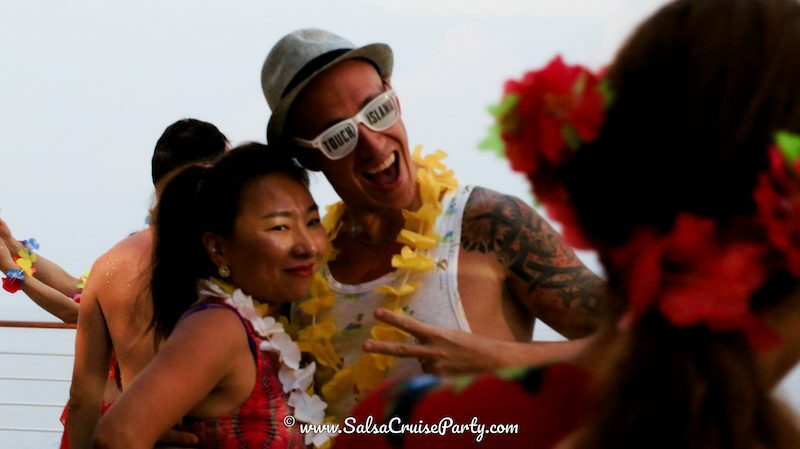 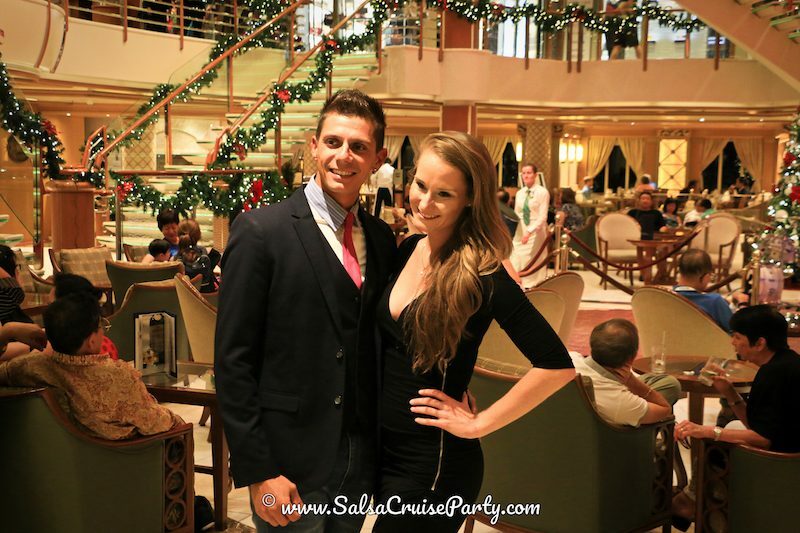 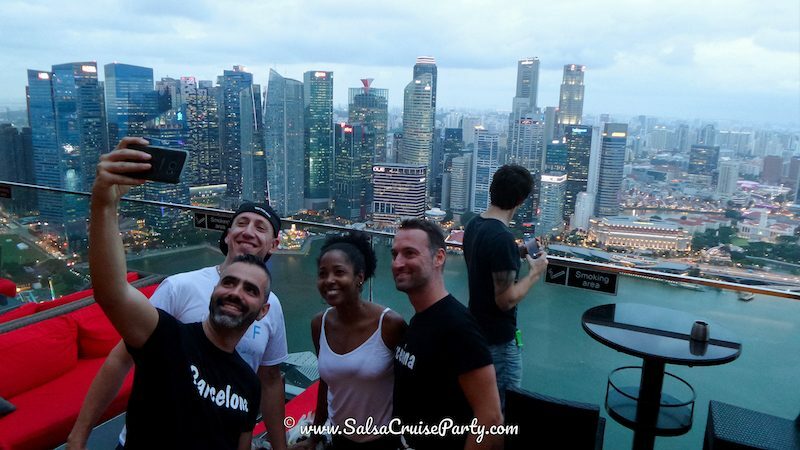 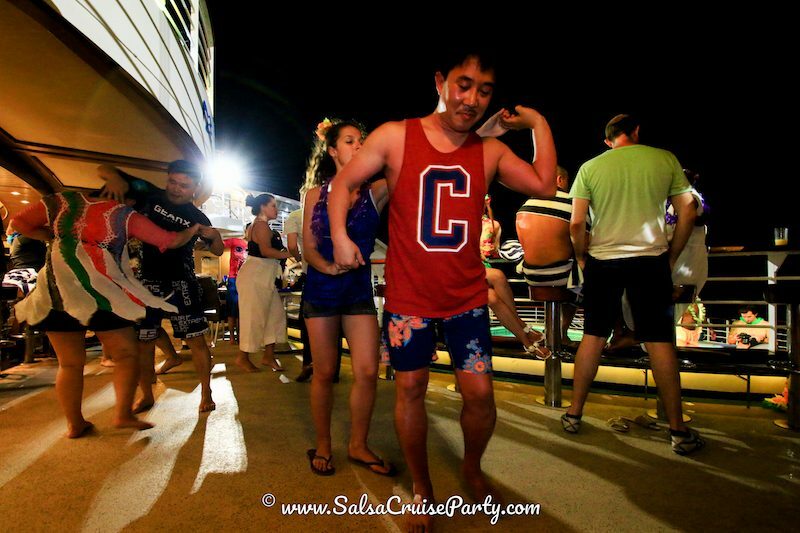 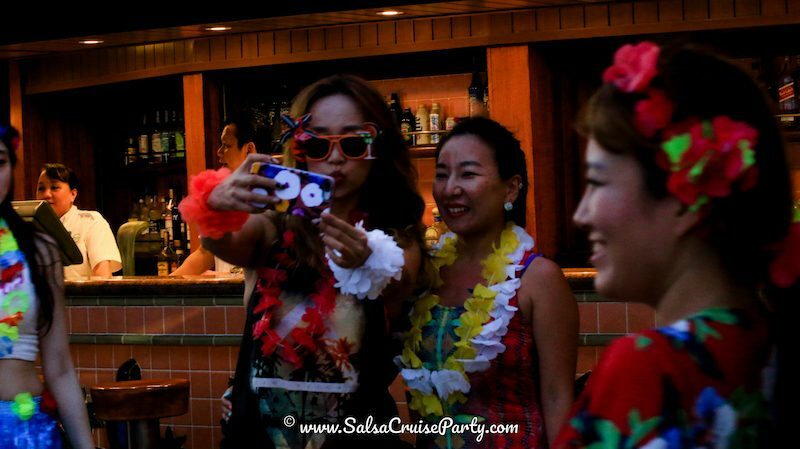 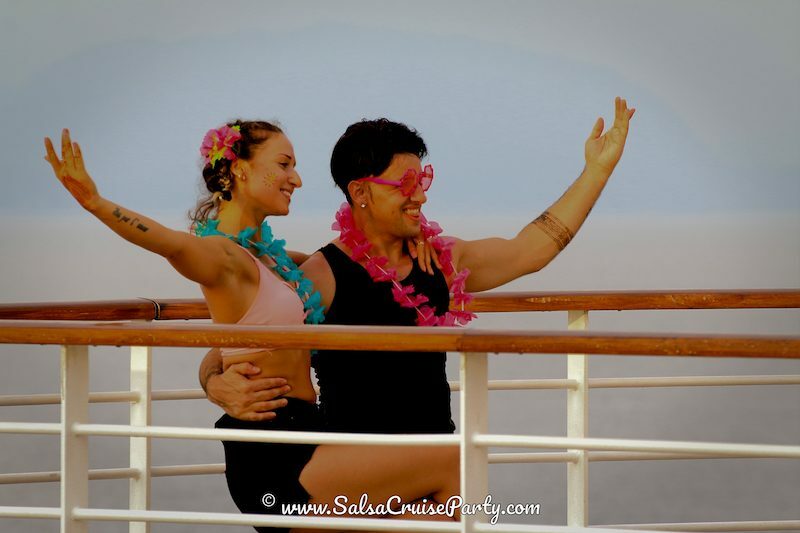 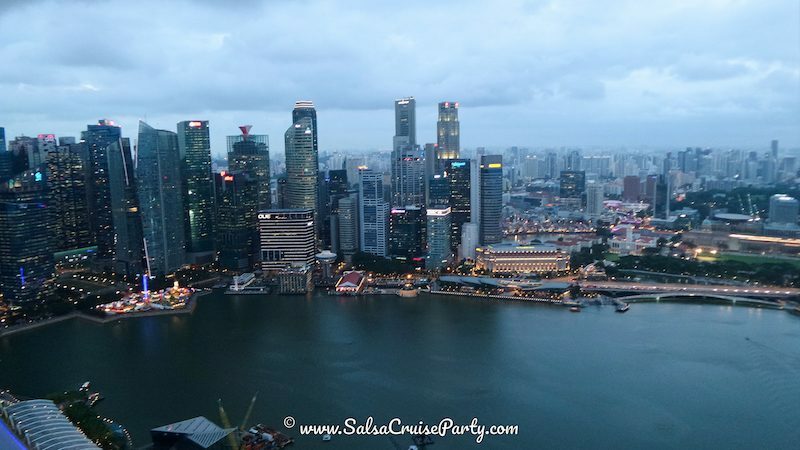 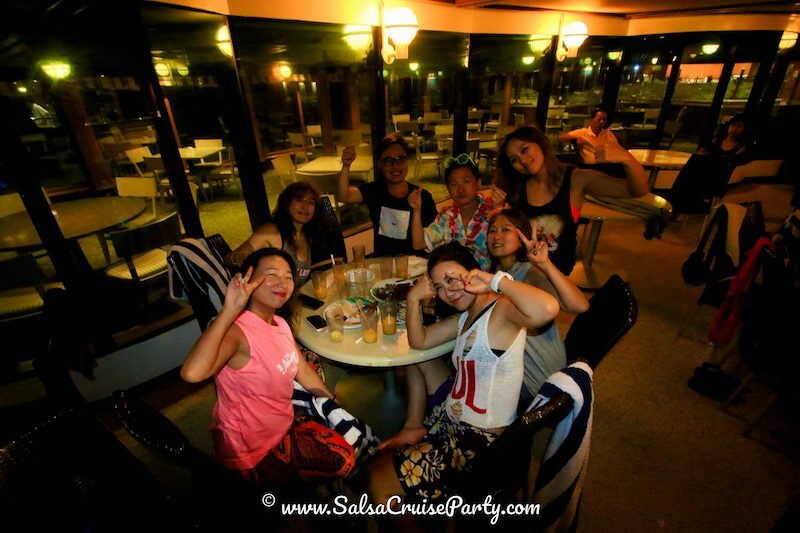 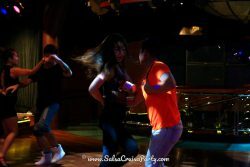 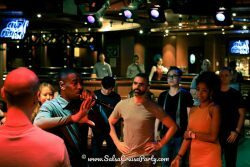 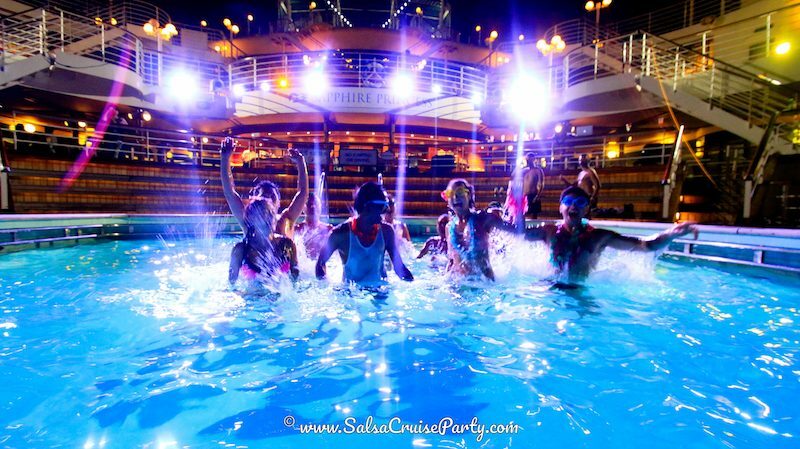 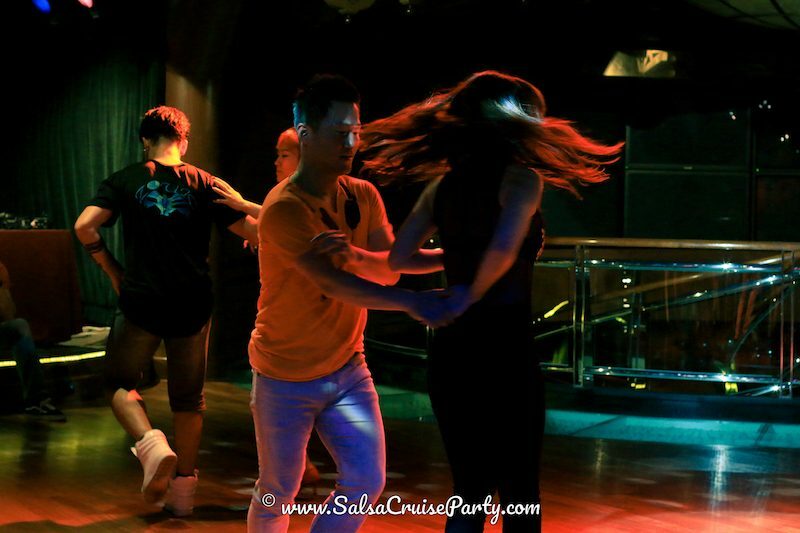 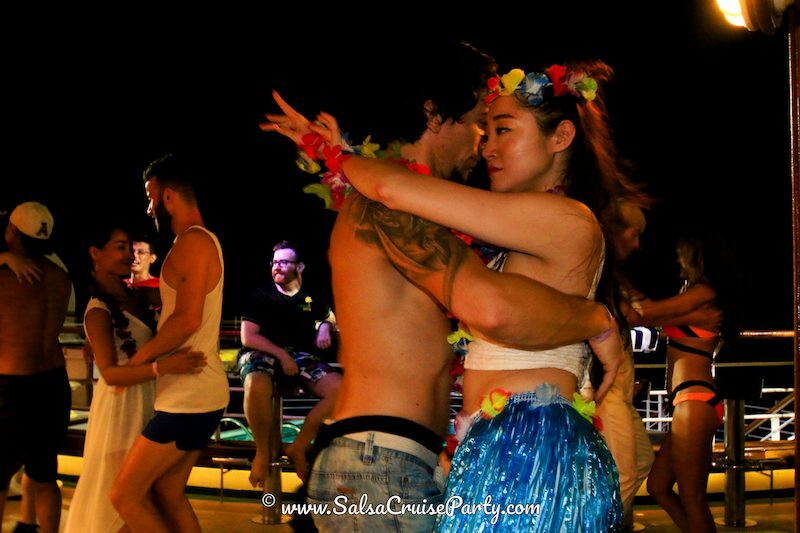 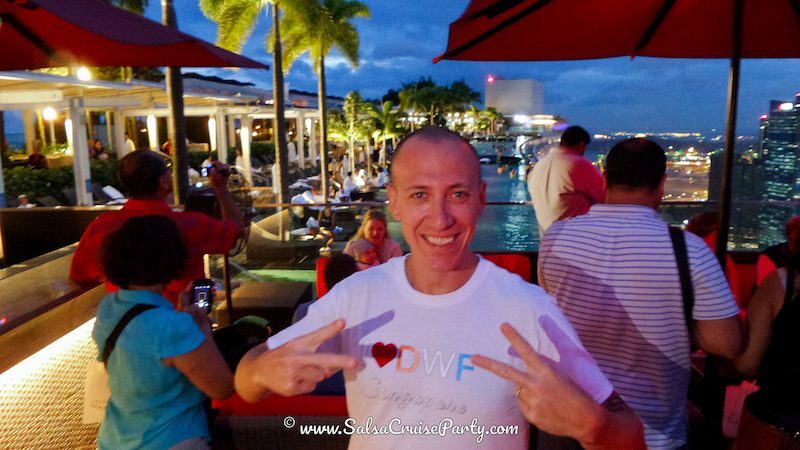 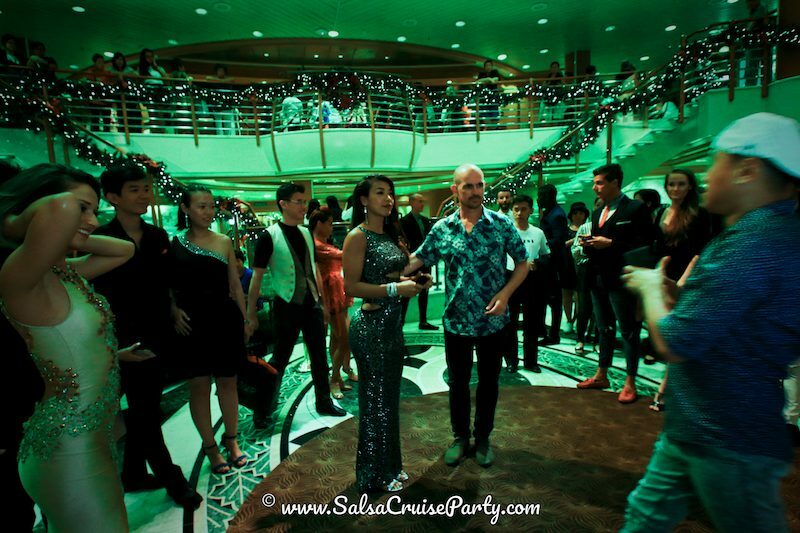 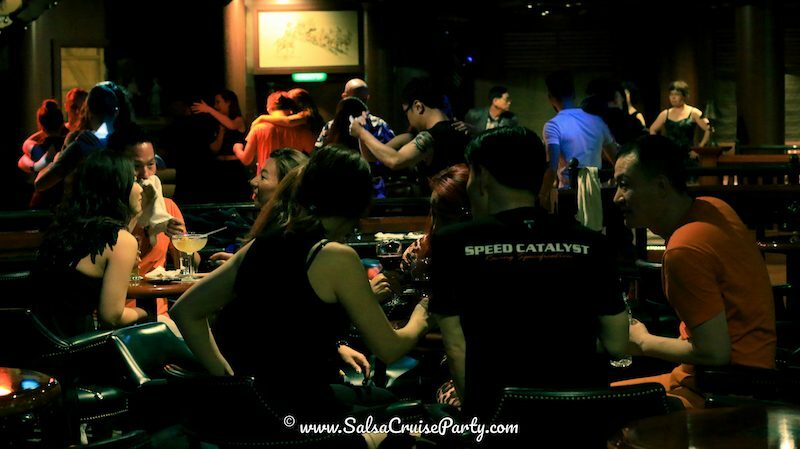 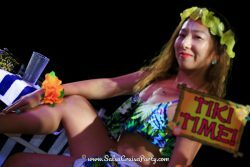 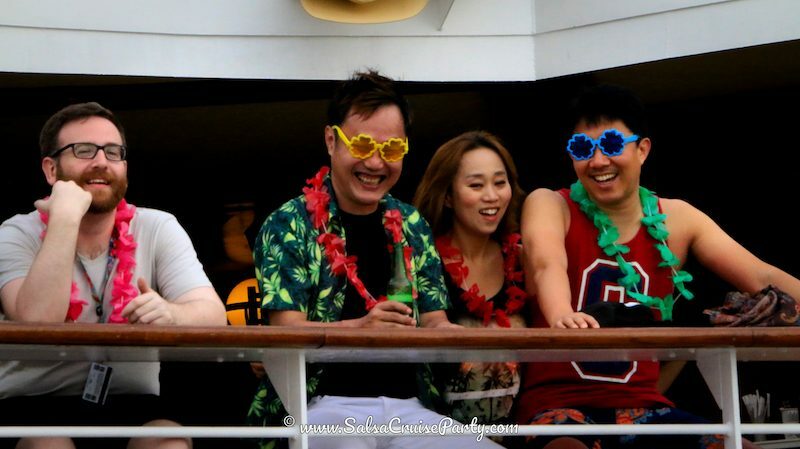 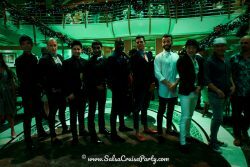 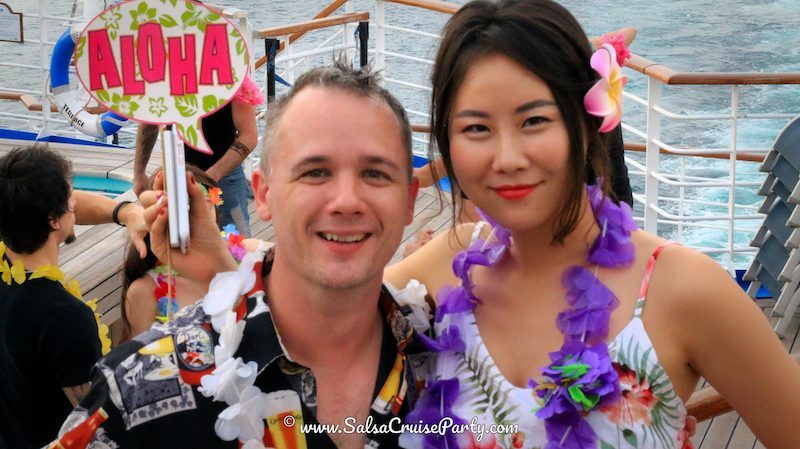 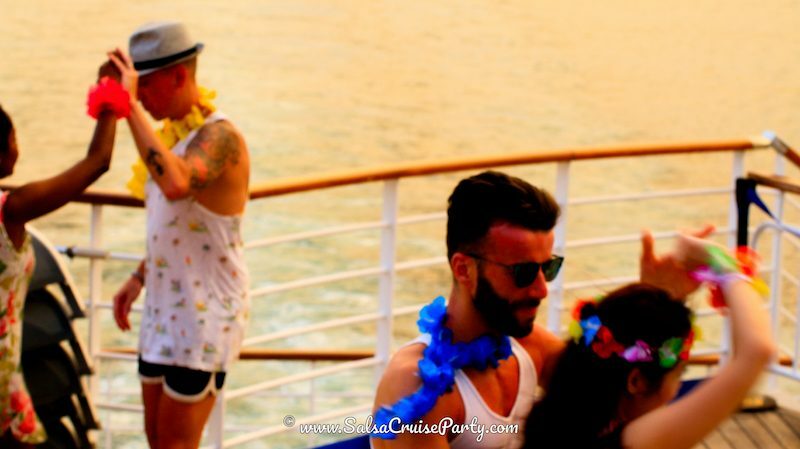 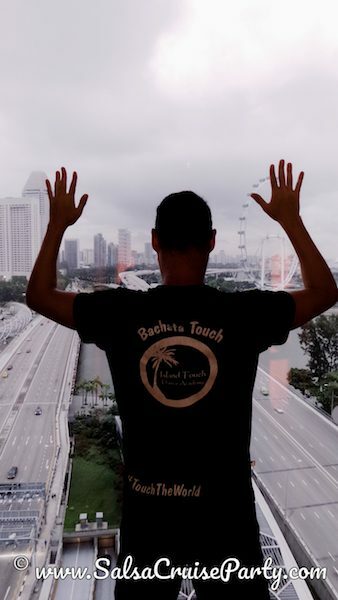 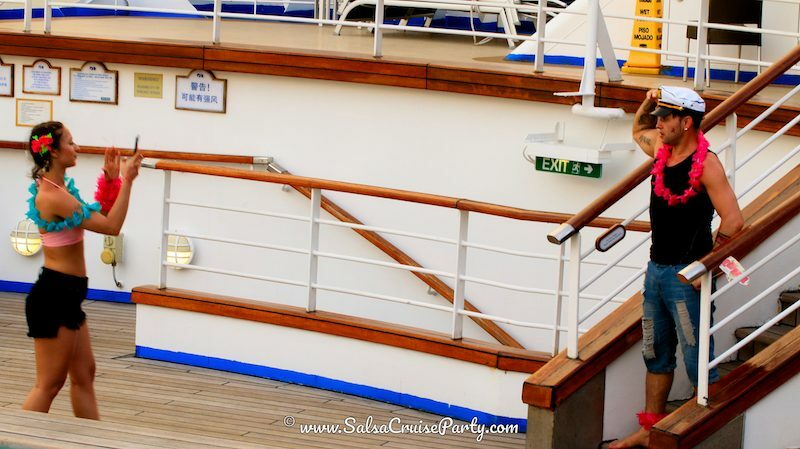 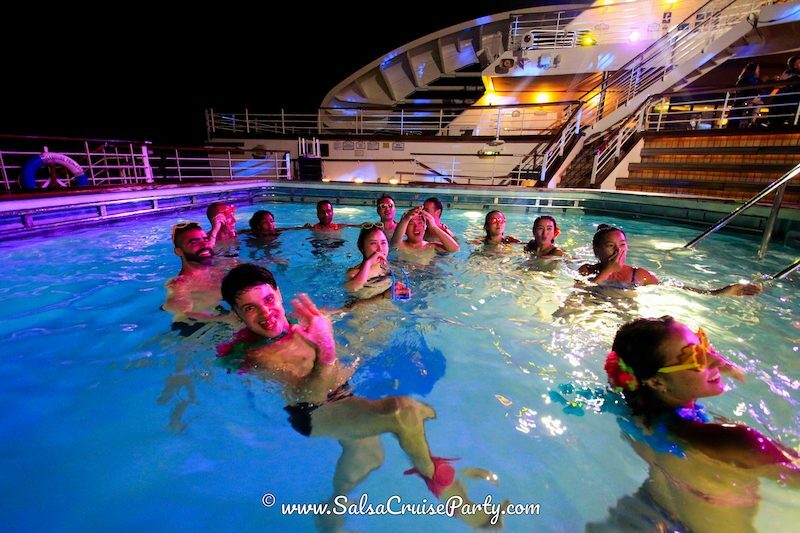 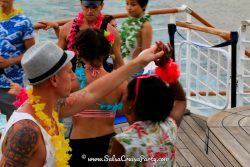 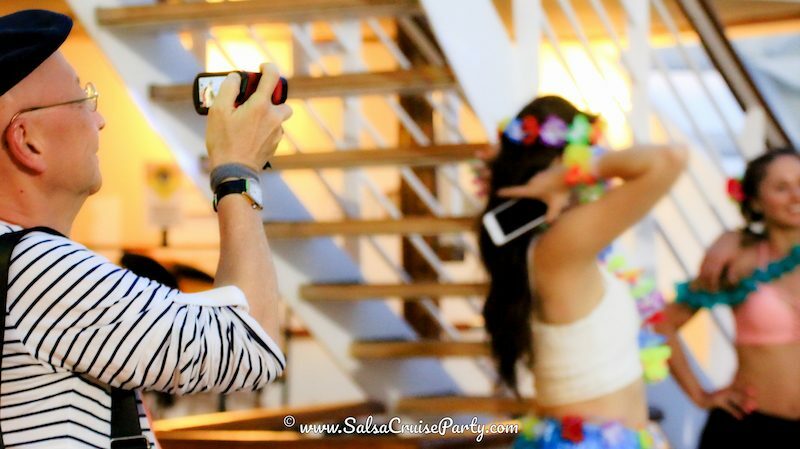 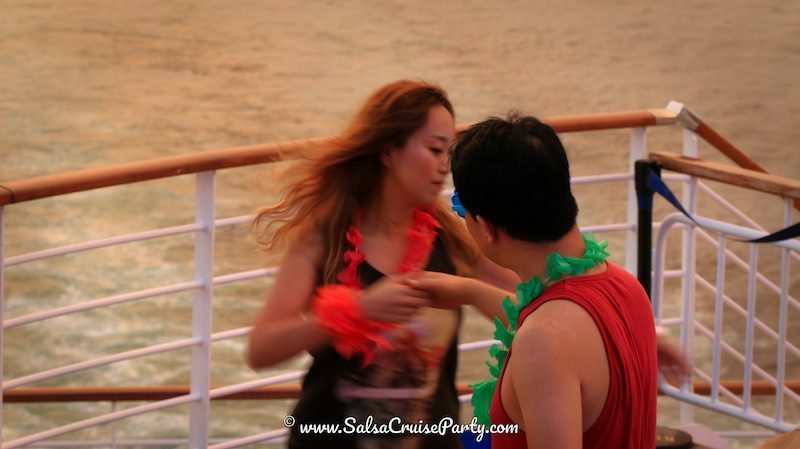 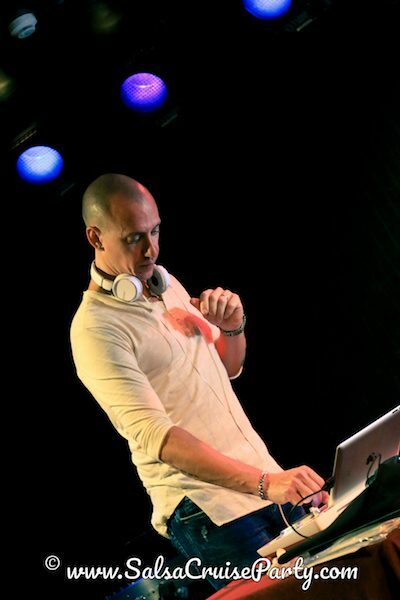 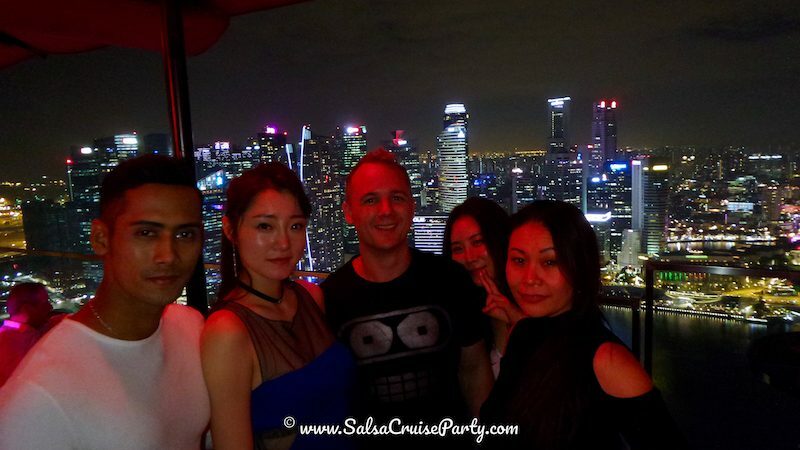 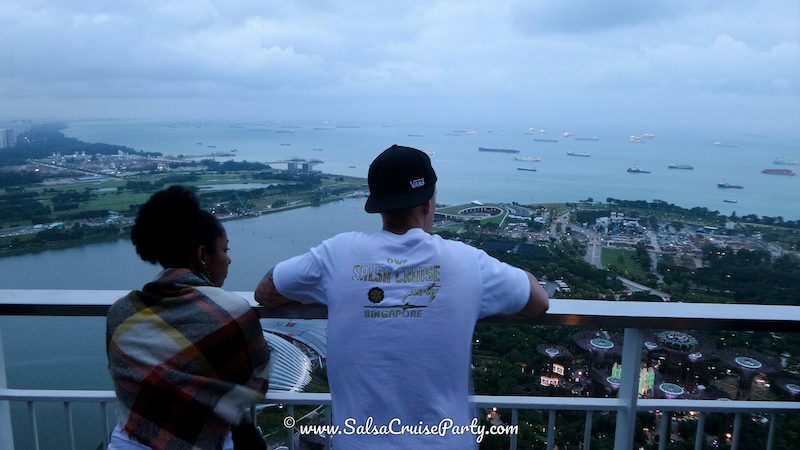 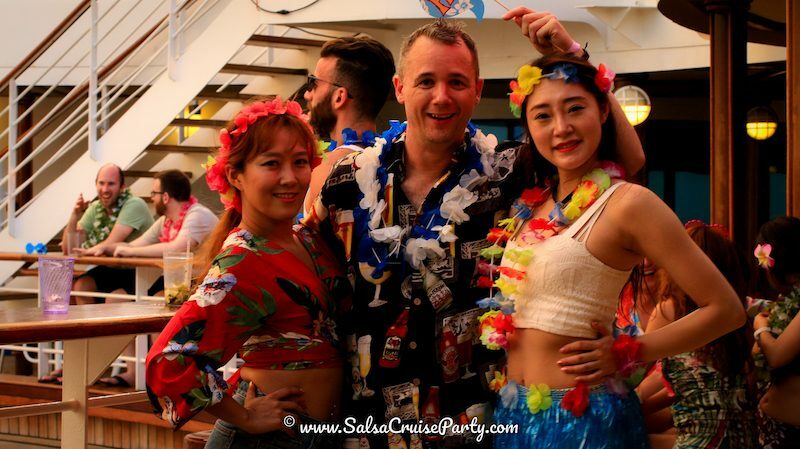 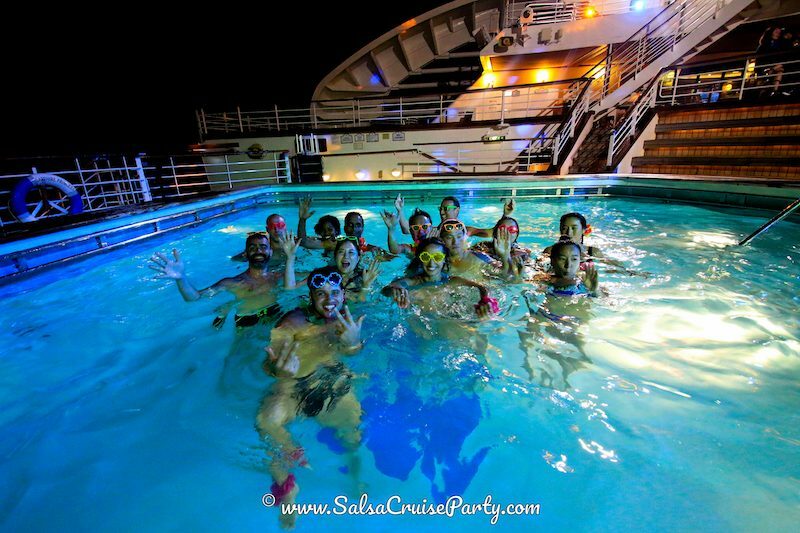 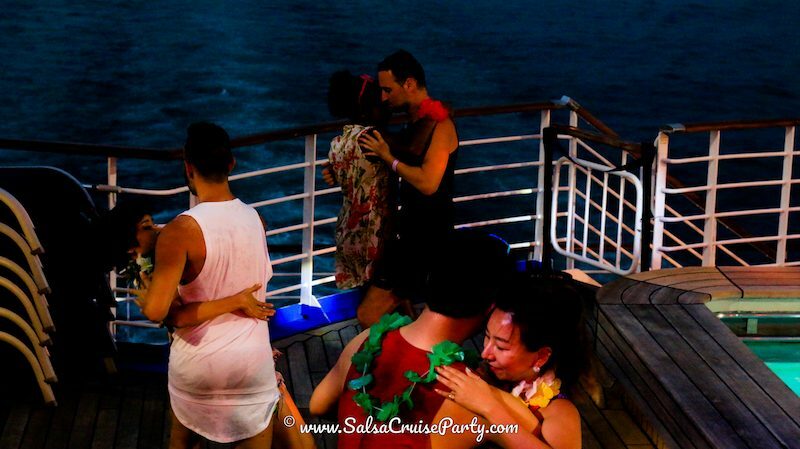 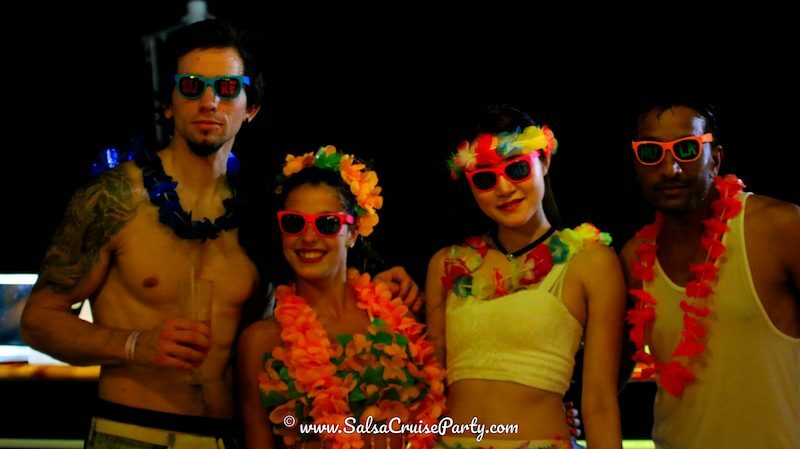 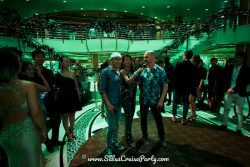 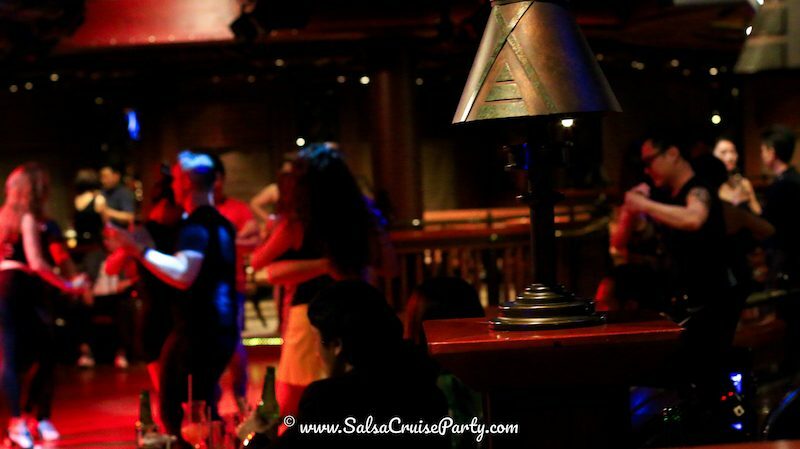 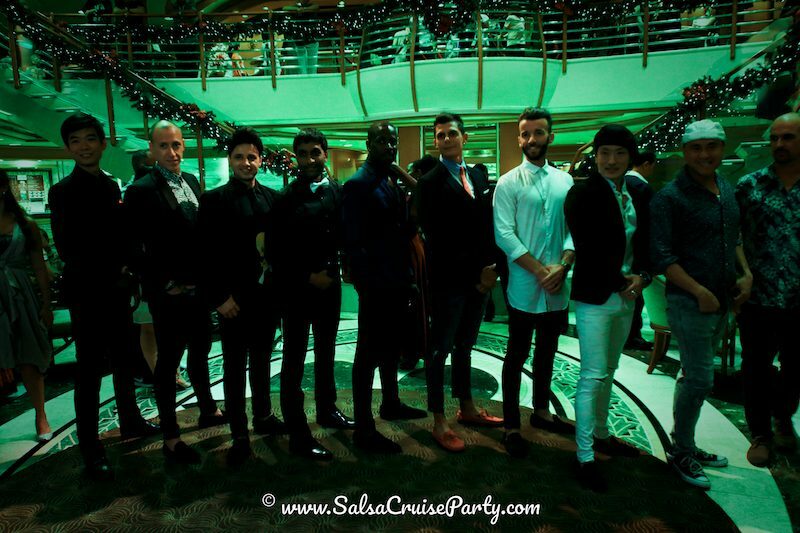 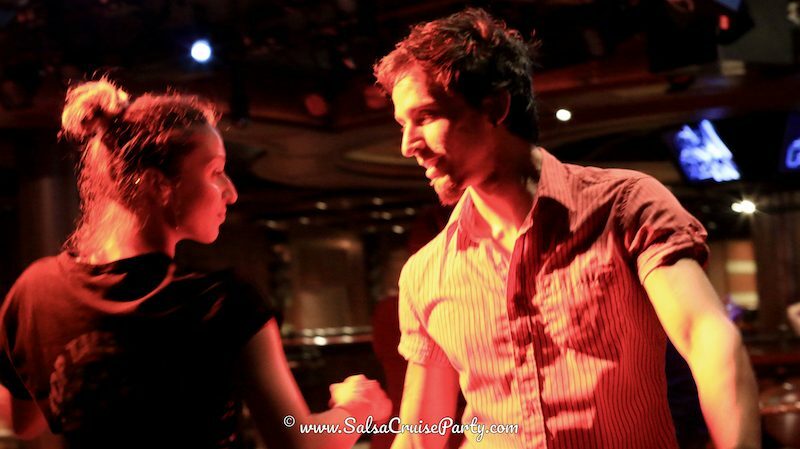 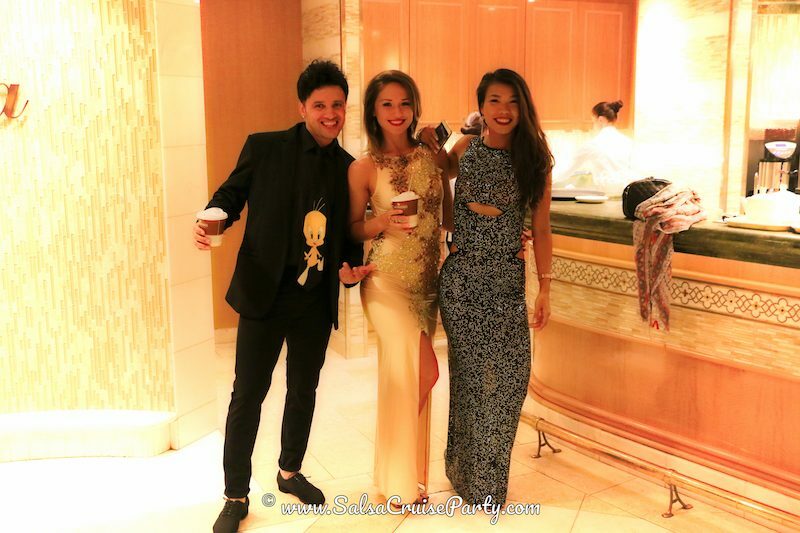 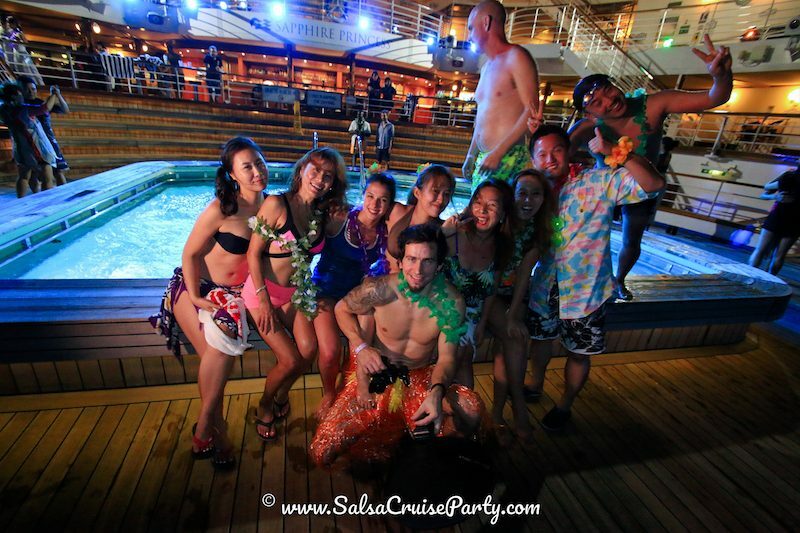 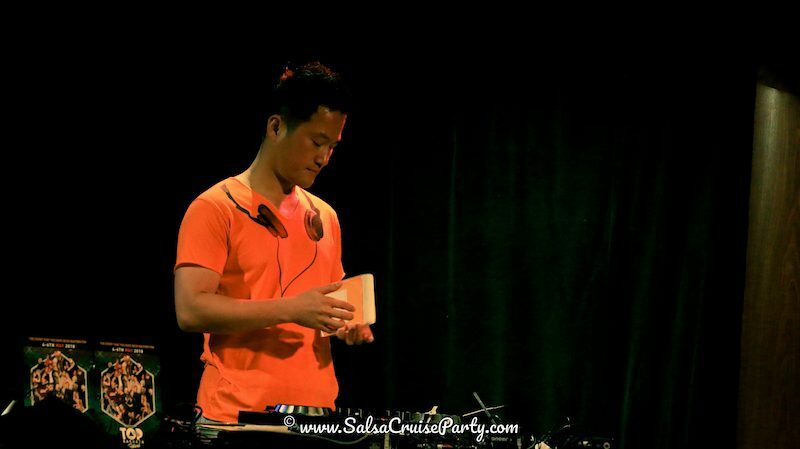 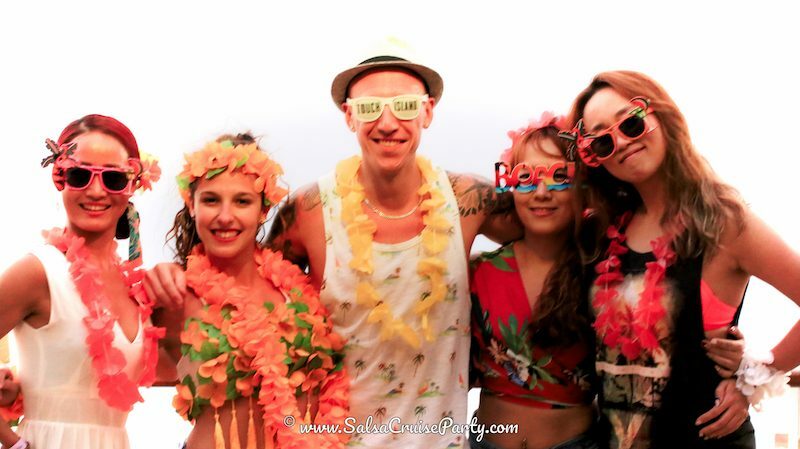 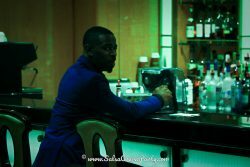 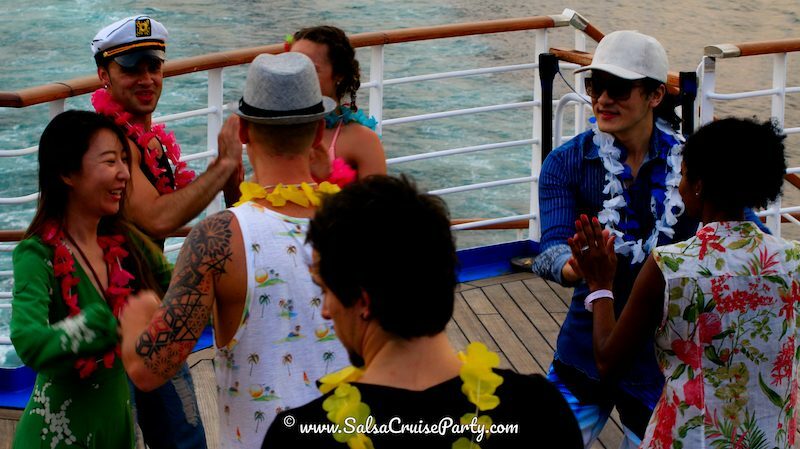 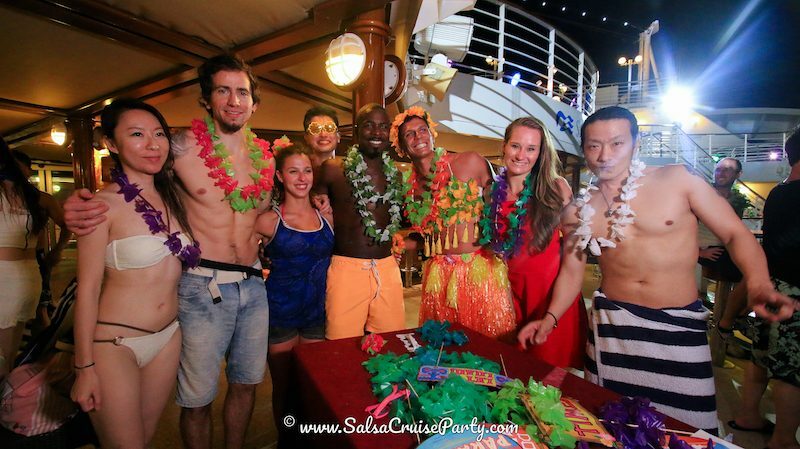 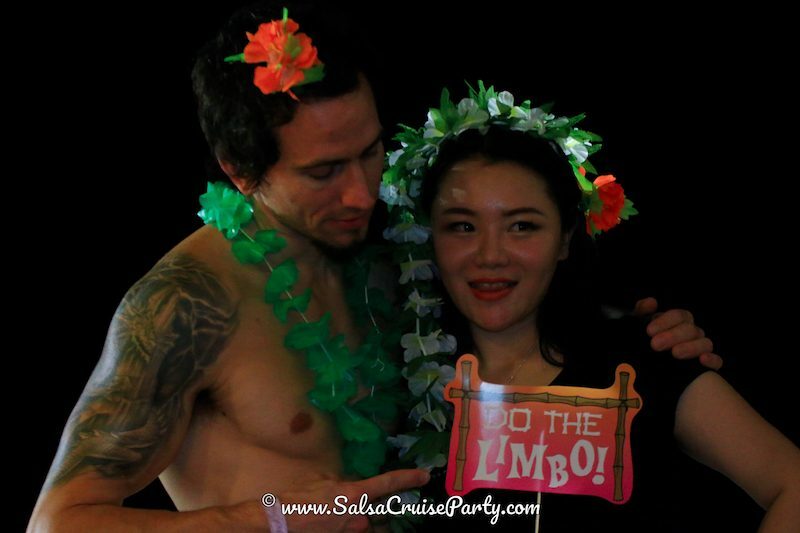 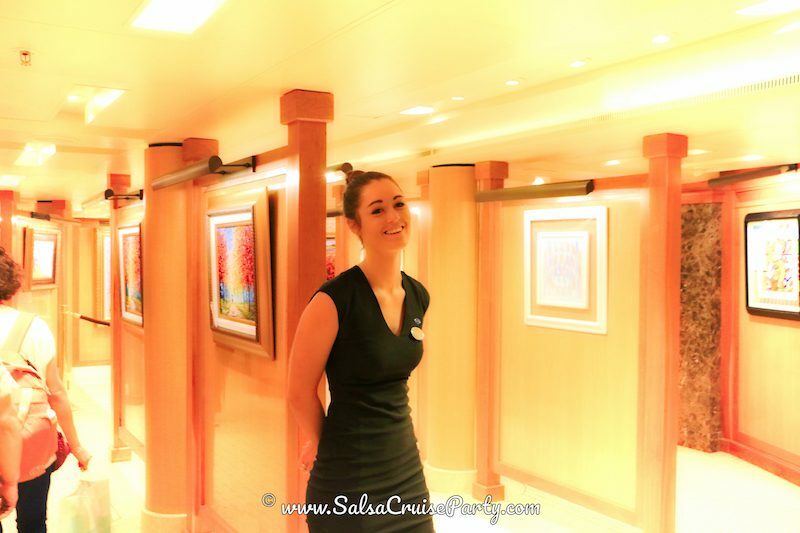 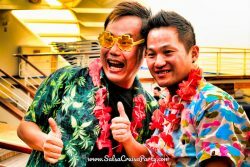 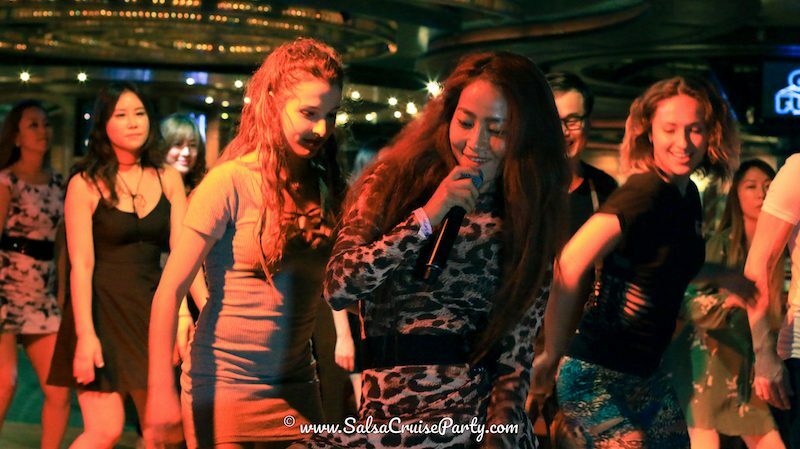 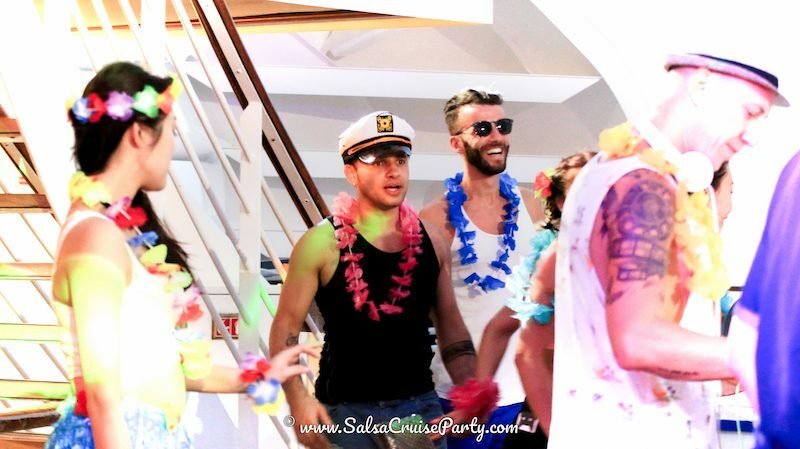 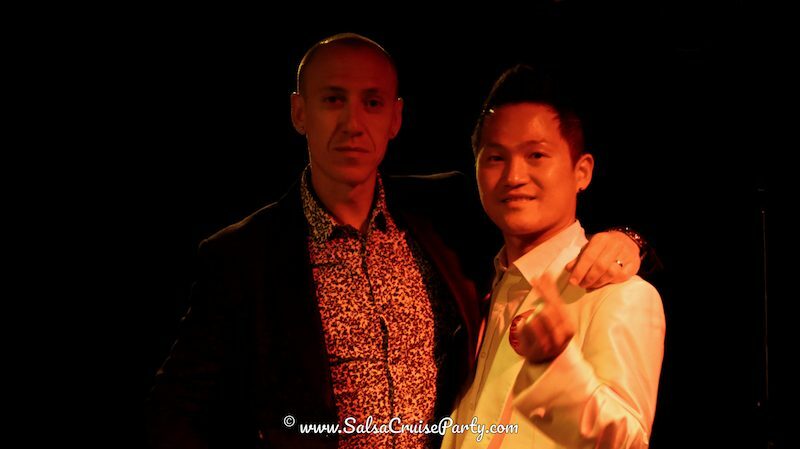 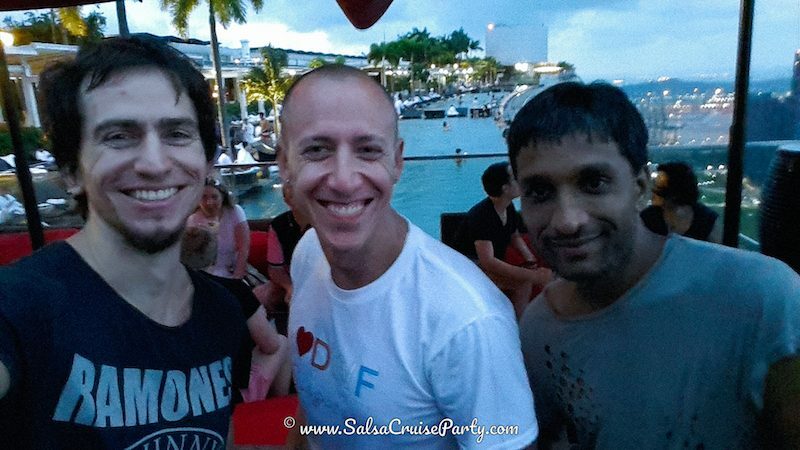 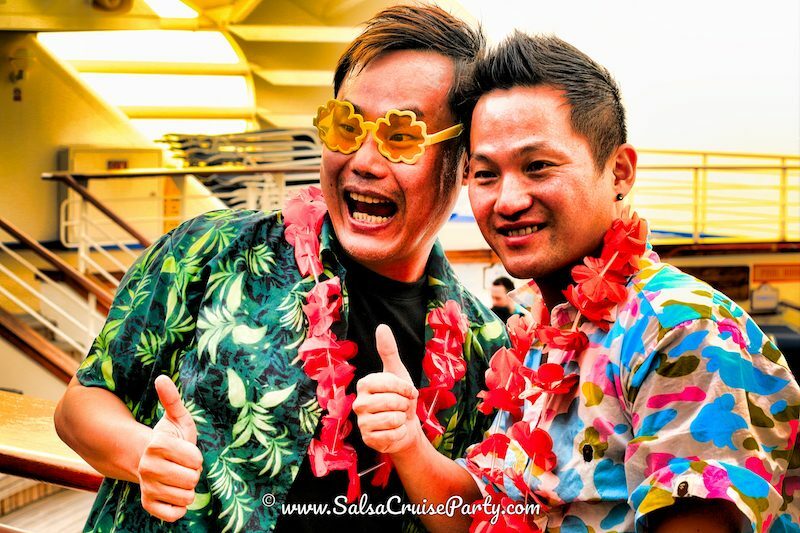 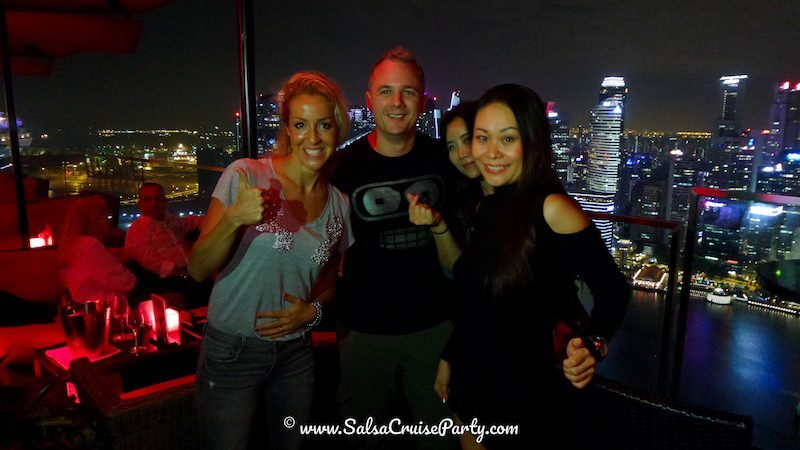 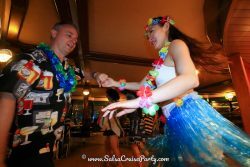 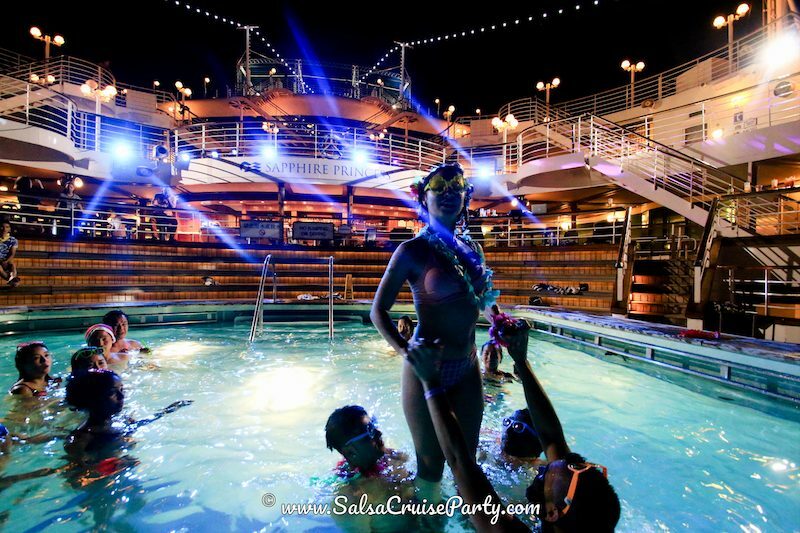 Stay Tune for Next Salsa Cruise Party. 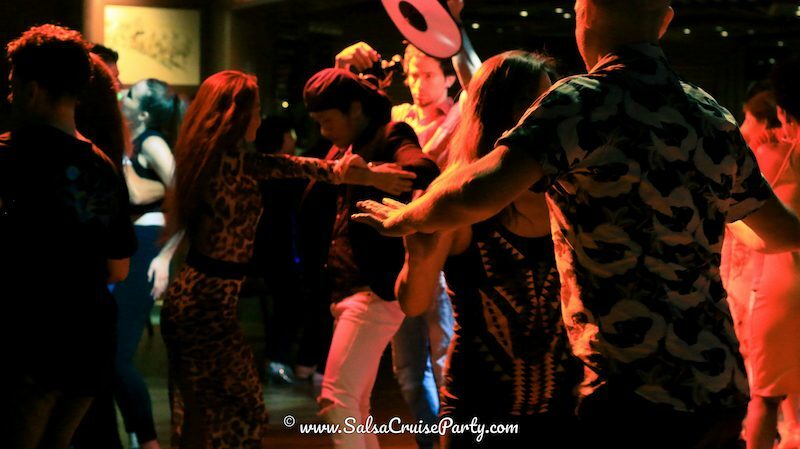 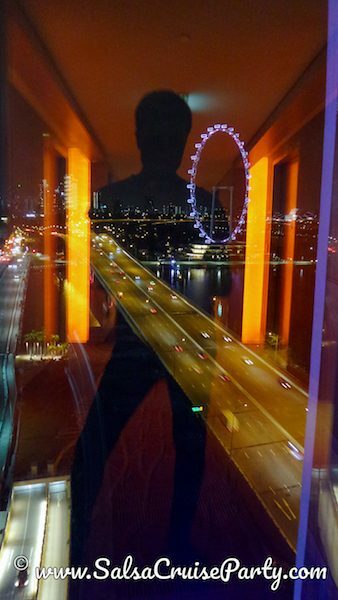 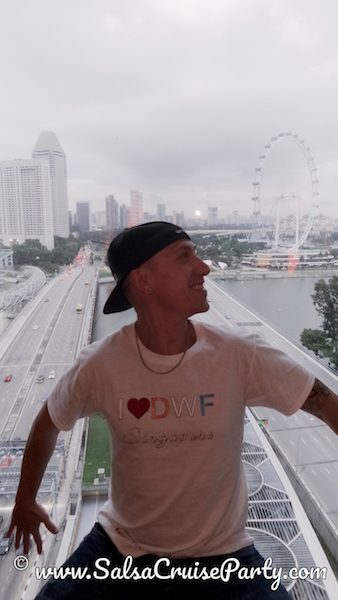 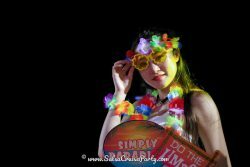 Book early to ENJOY fabulous offers! 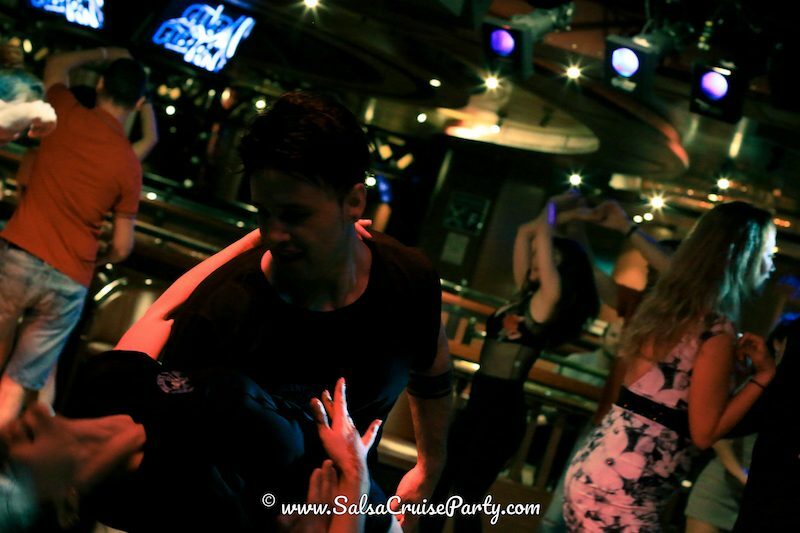 onboard Sapphire Princess Cruise in the middle of the blue ocean, from your hotel to the ship, across the sea with friends and family, in the cabin of your choice, through the fantastic decks, the captivating pools and whirlpools, surrounded by bars, clubs, and lounges & non-stop salsa bachata dance parties!